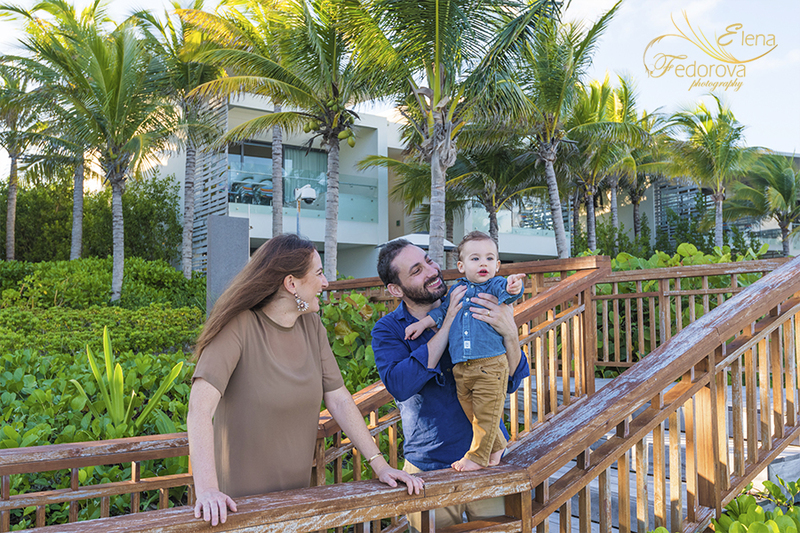 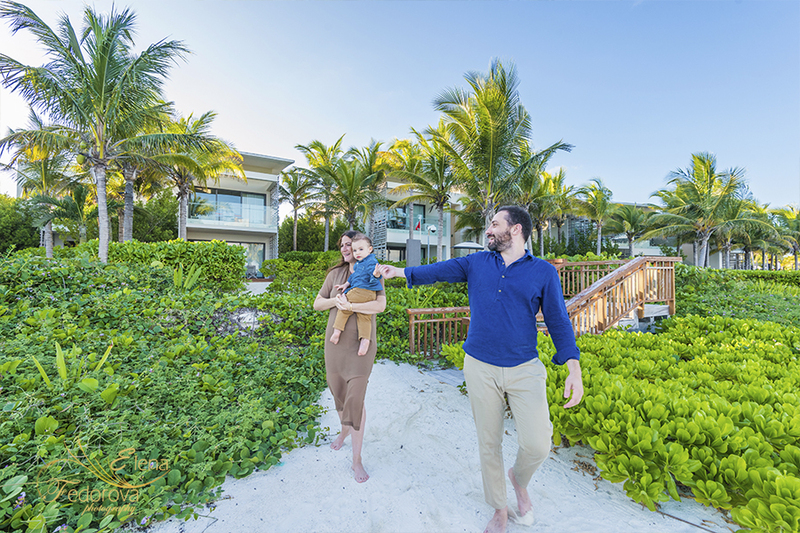 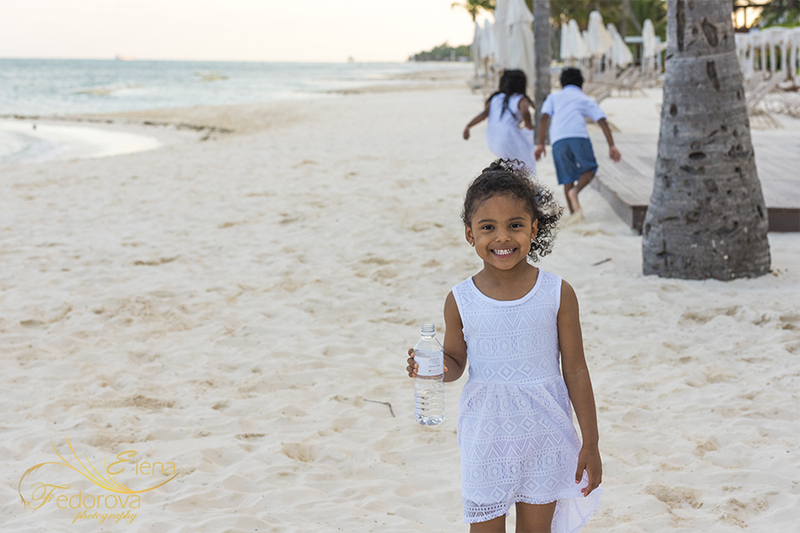 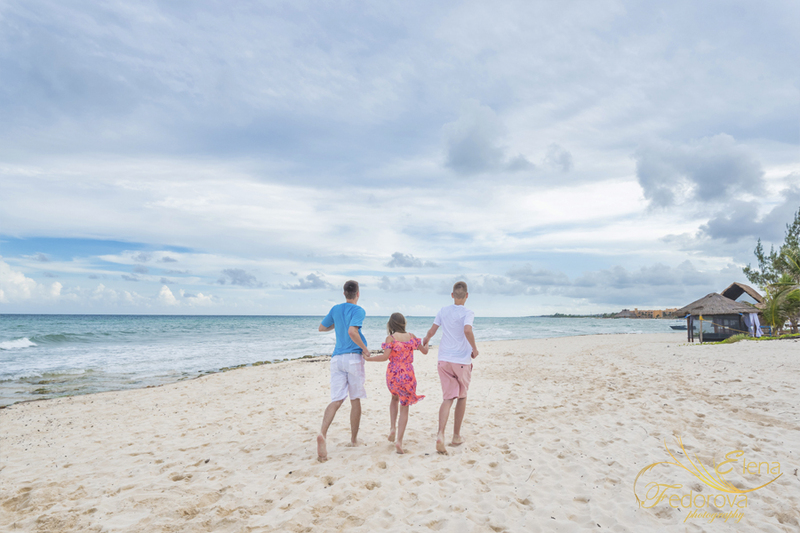 A family vacation is the time when you can enjoy every moment without worrying about the work-school schedule and the alarm clock ringing early in the morning, if you are spending your vacations on Isla Mujeres then you are double lucky! 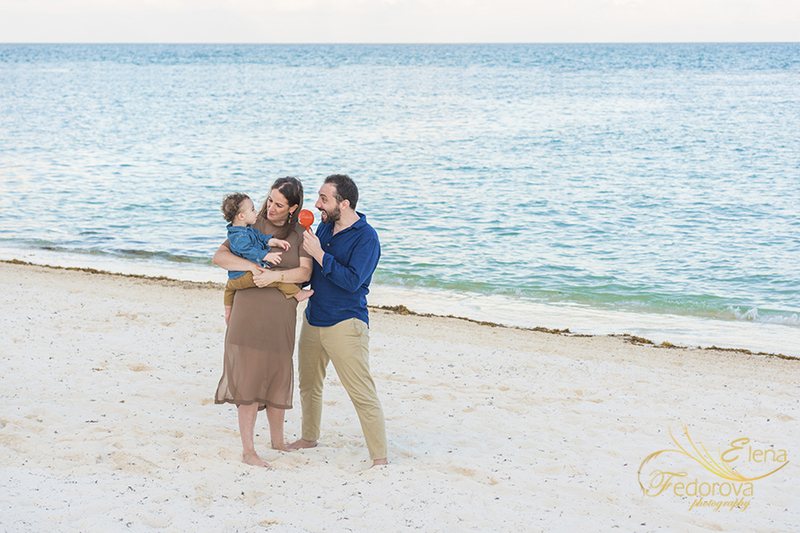 Make sure to remember such precious moments and the most simple and easy way to do it is to take professional photos. 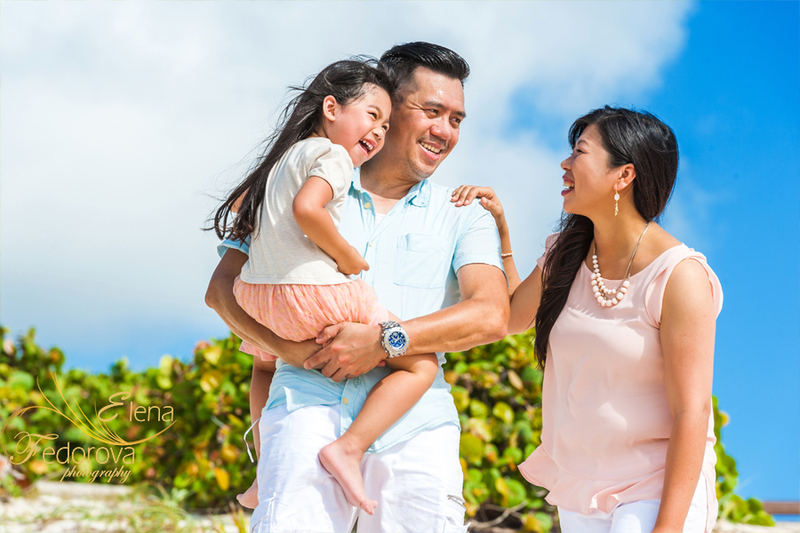 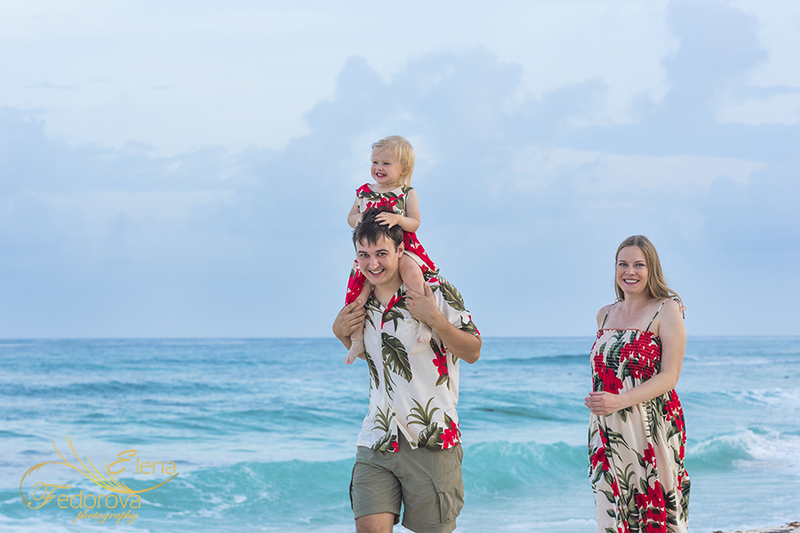 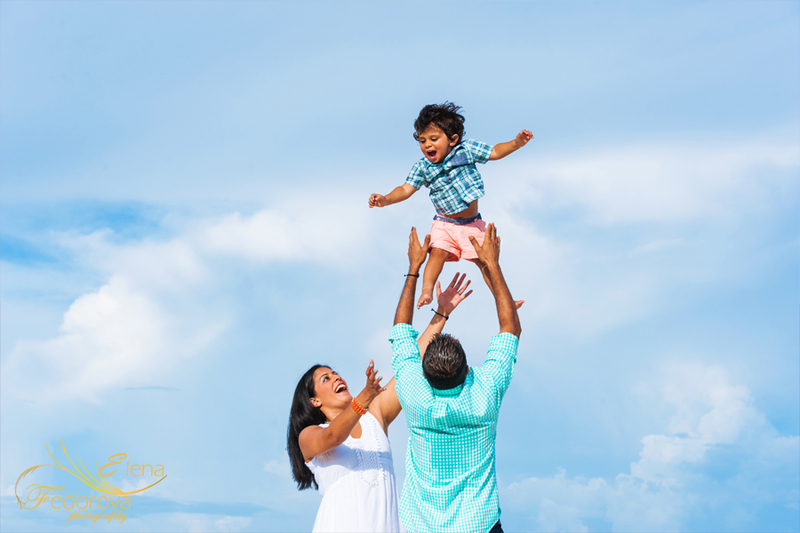 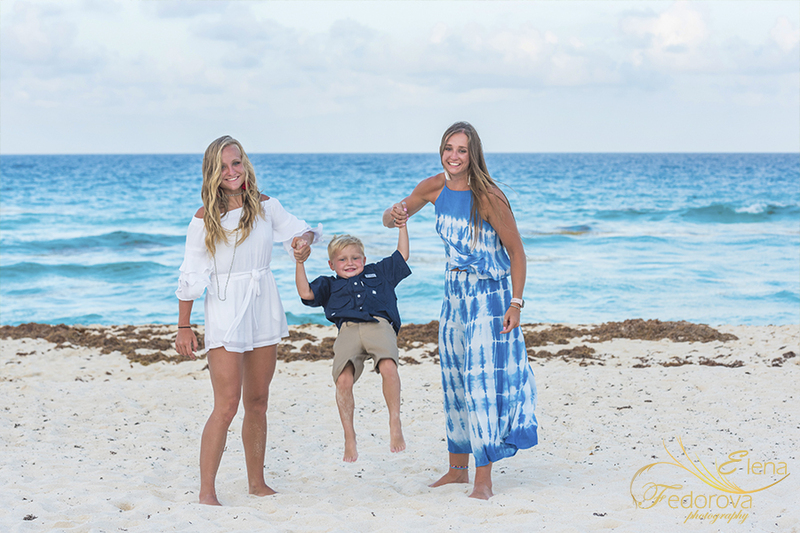 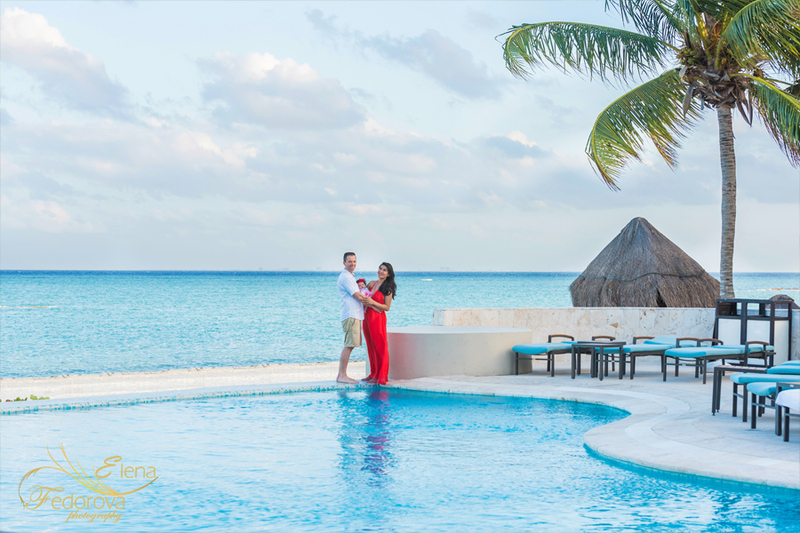 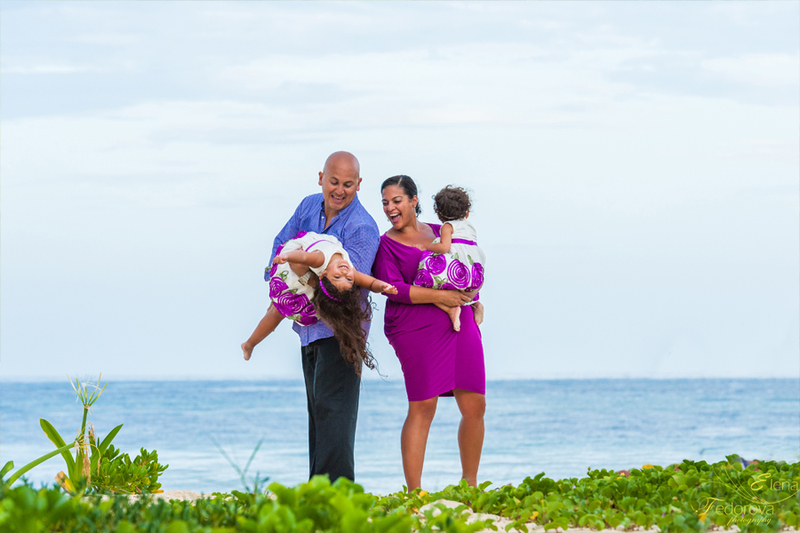 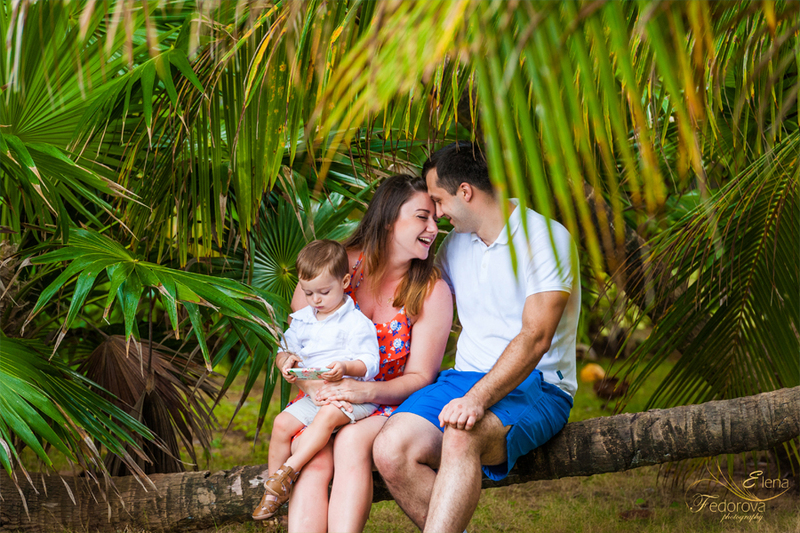 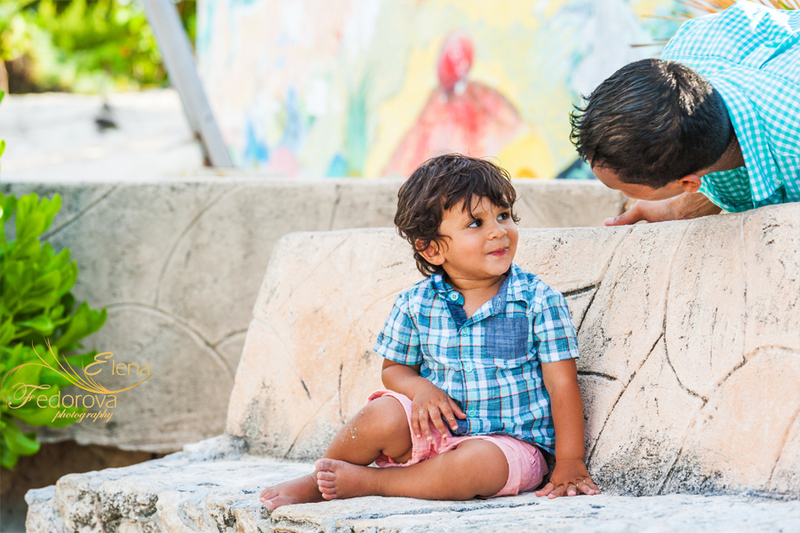 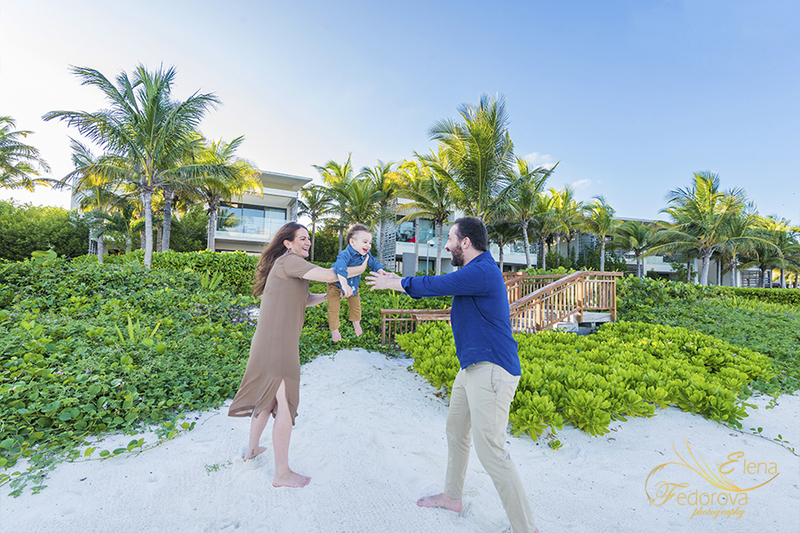 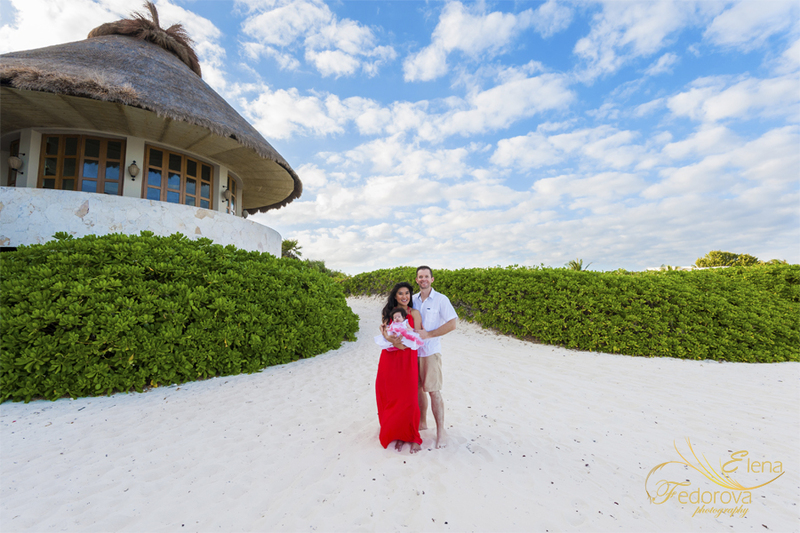 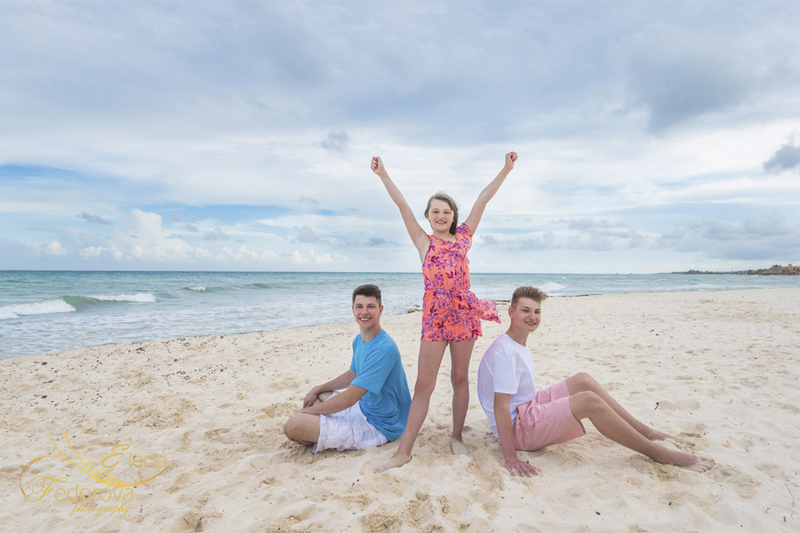 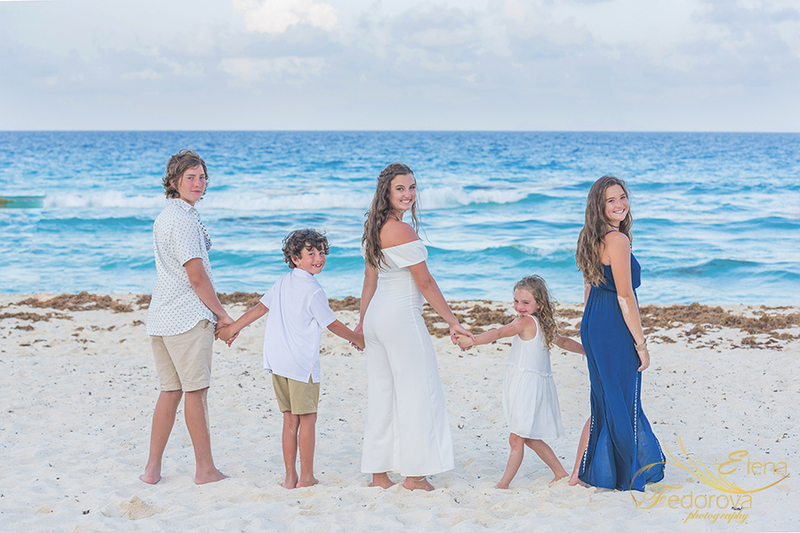 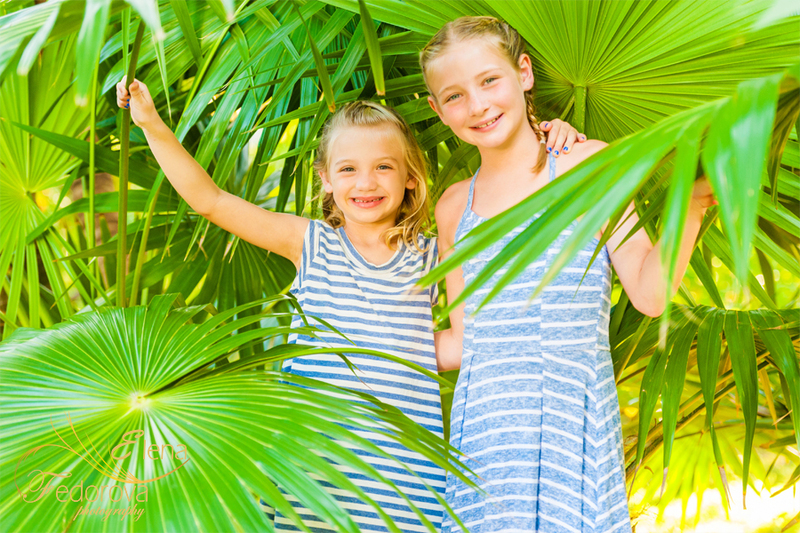 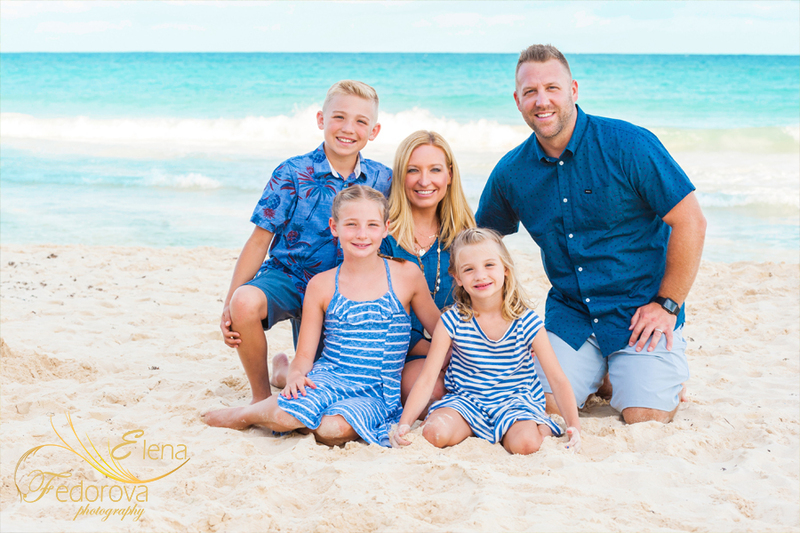 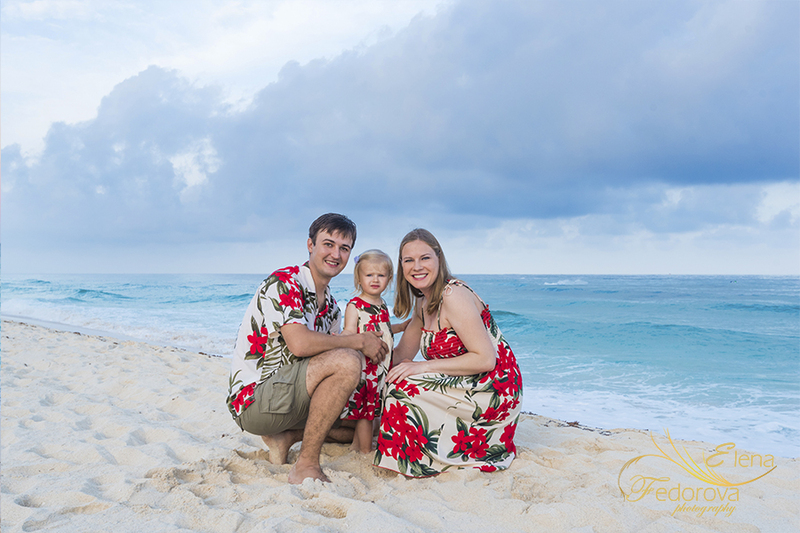 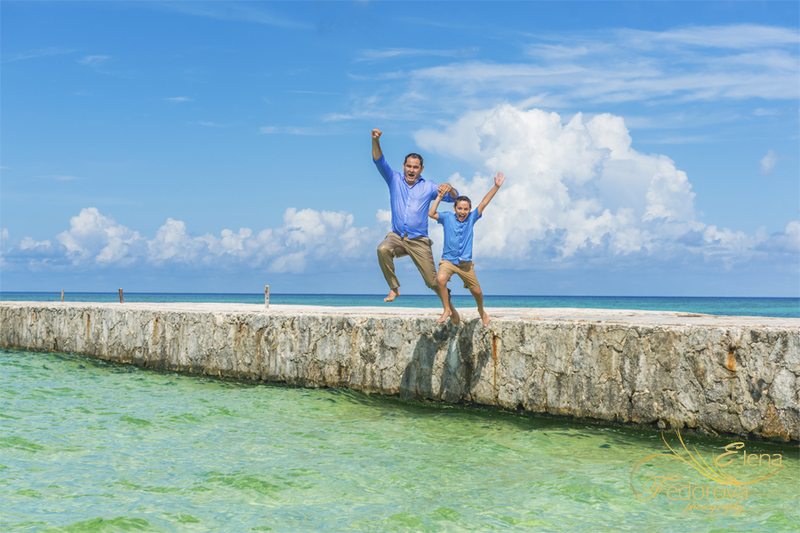 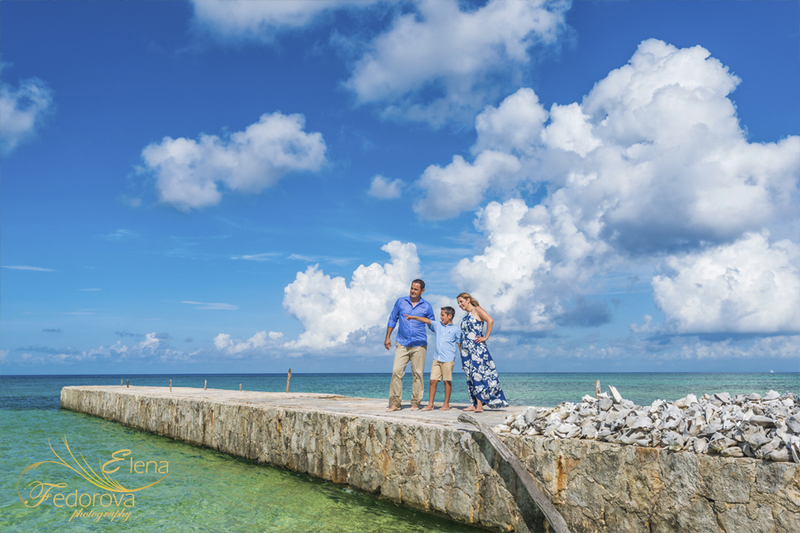 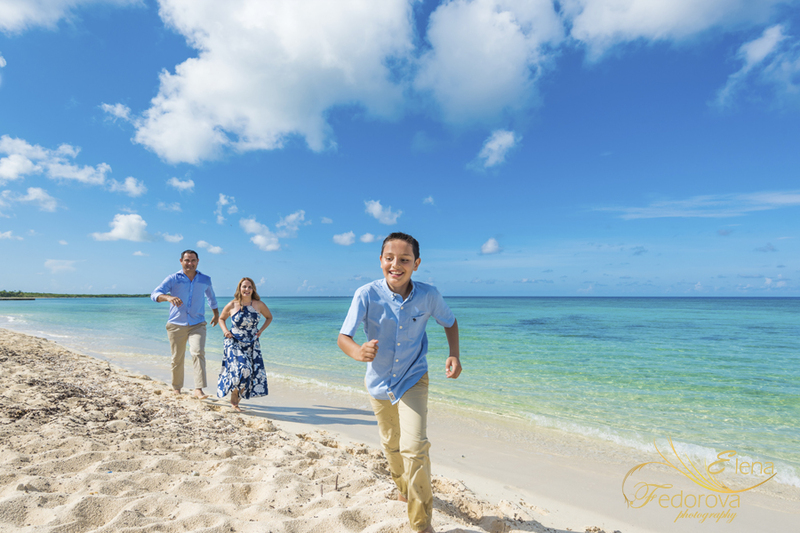 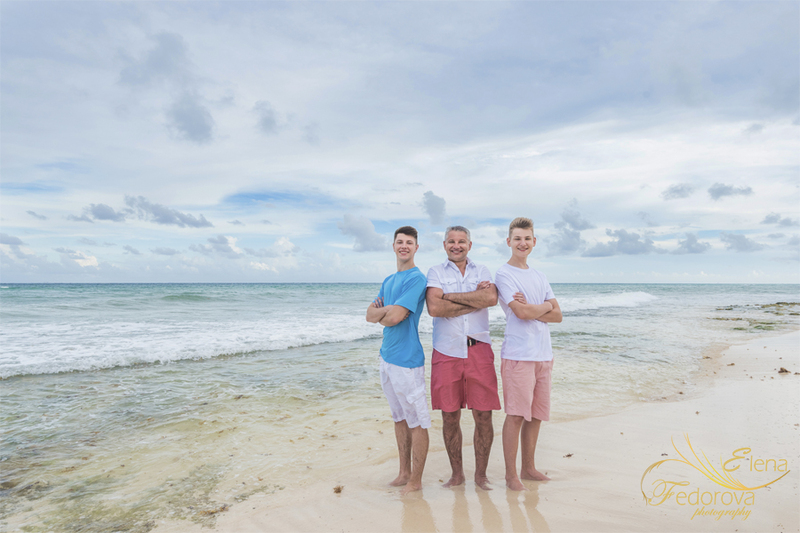 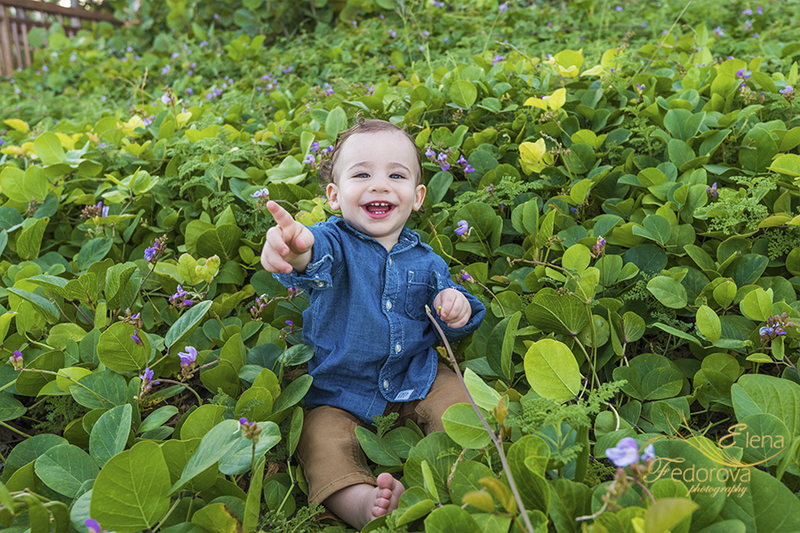 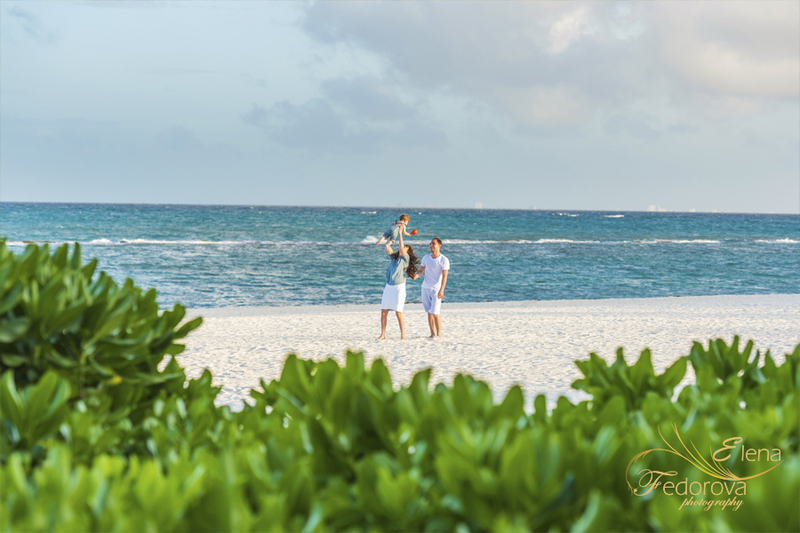 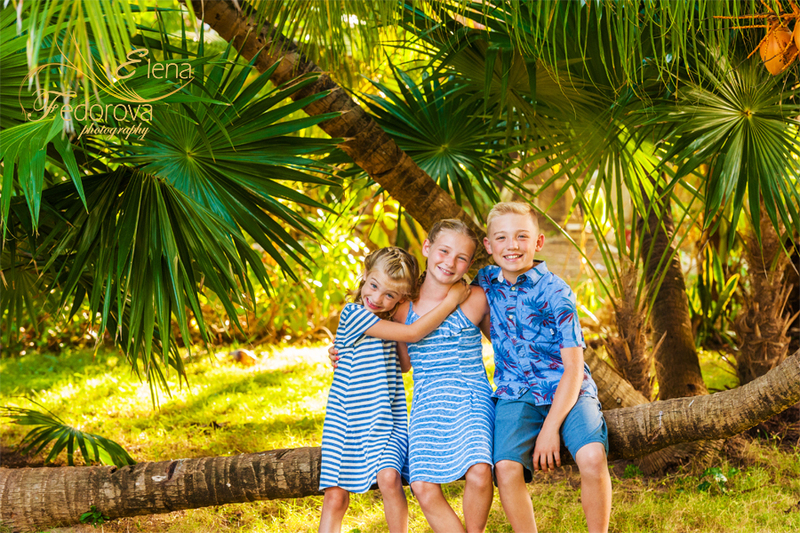 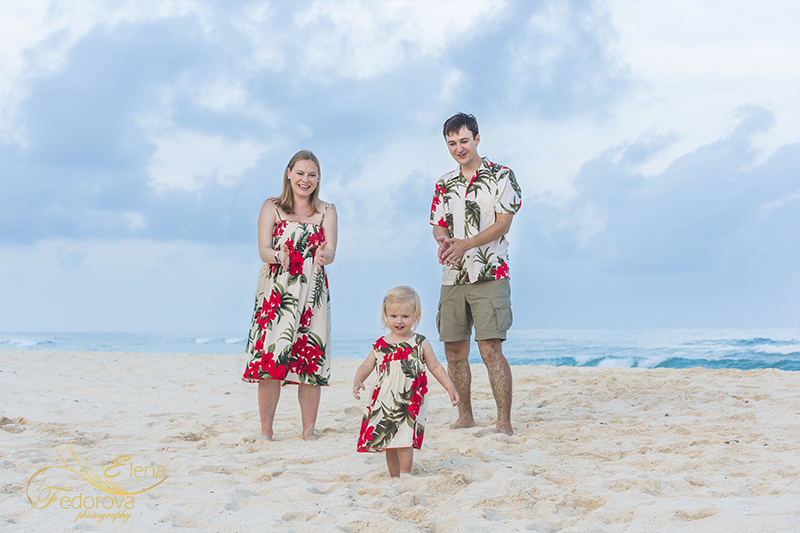 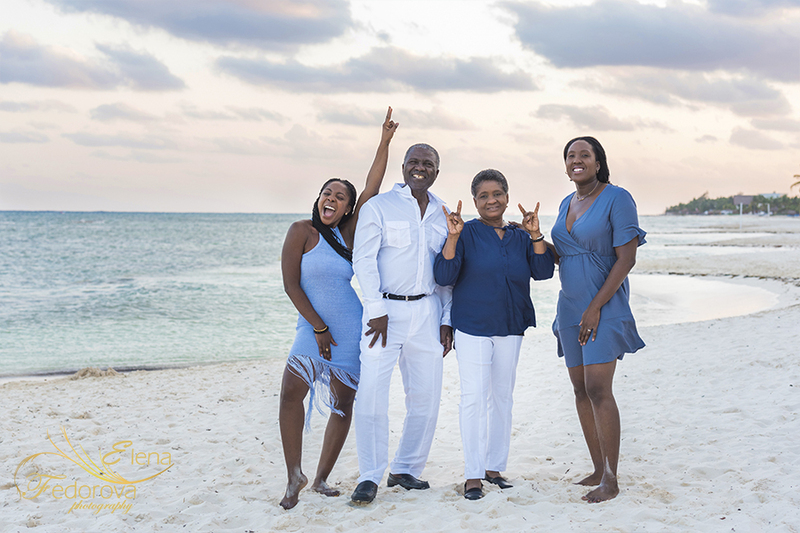 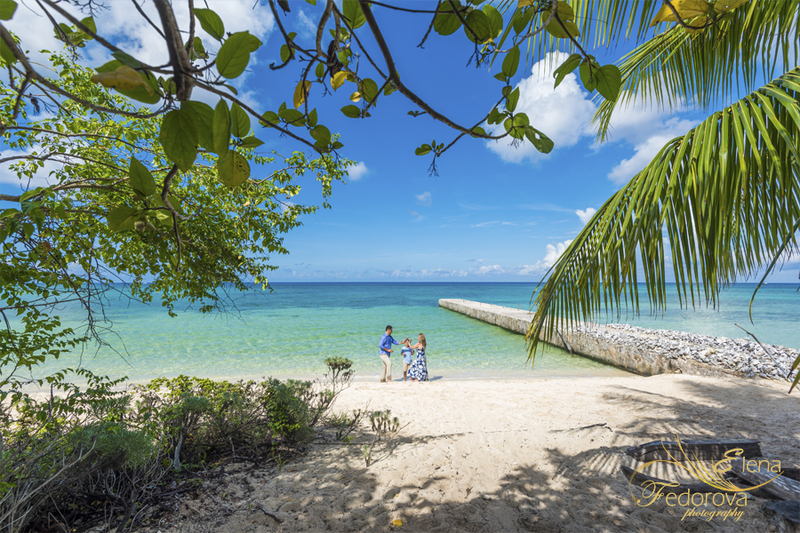 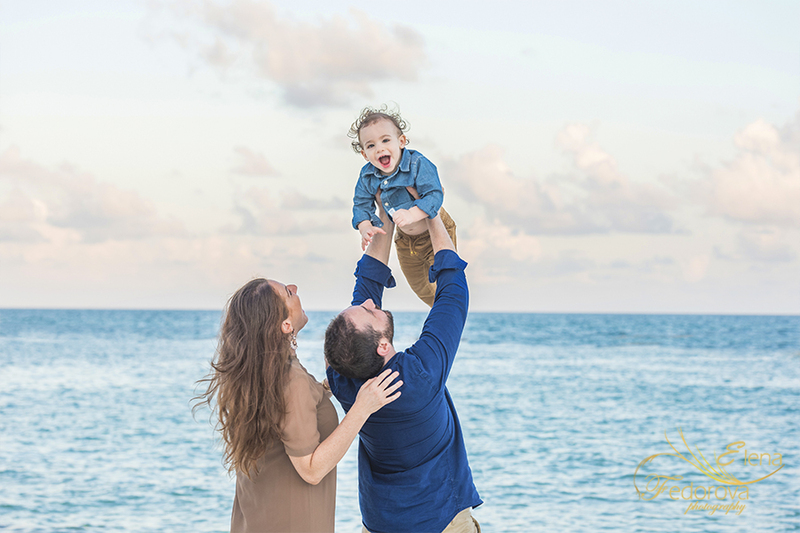 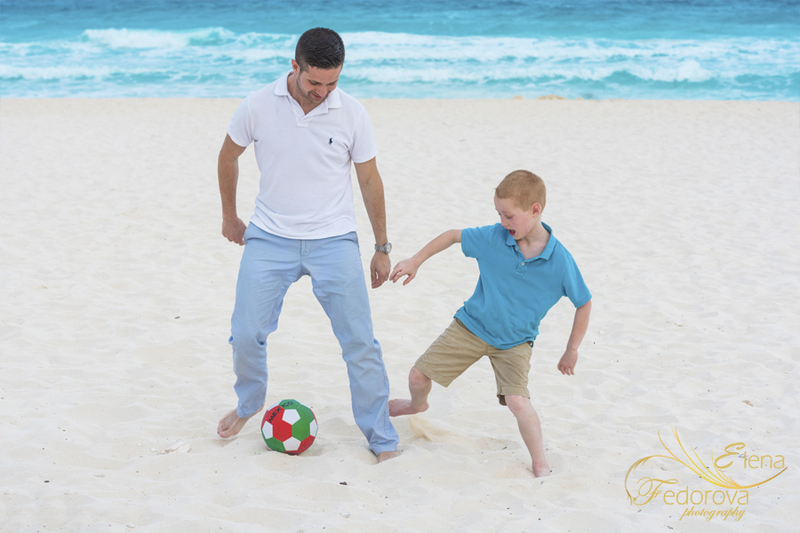 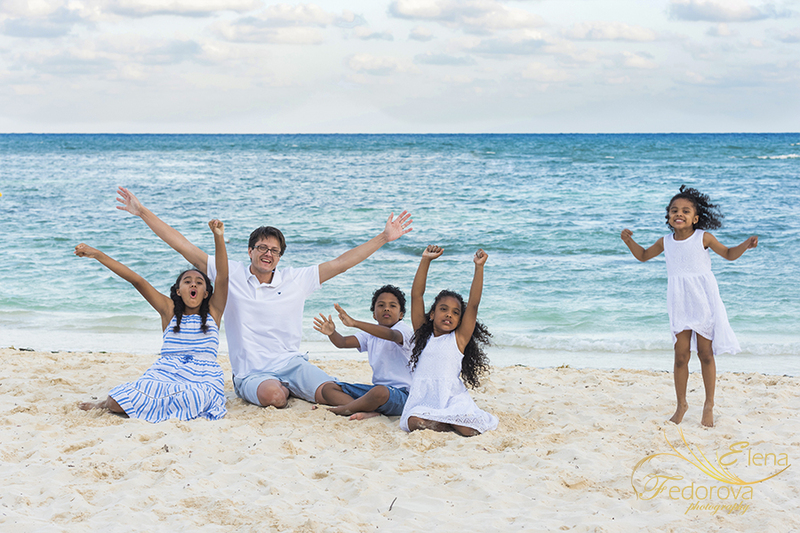 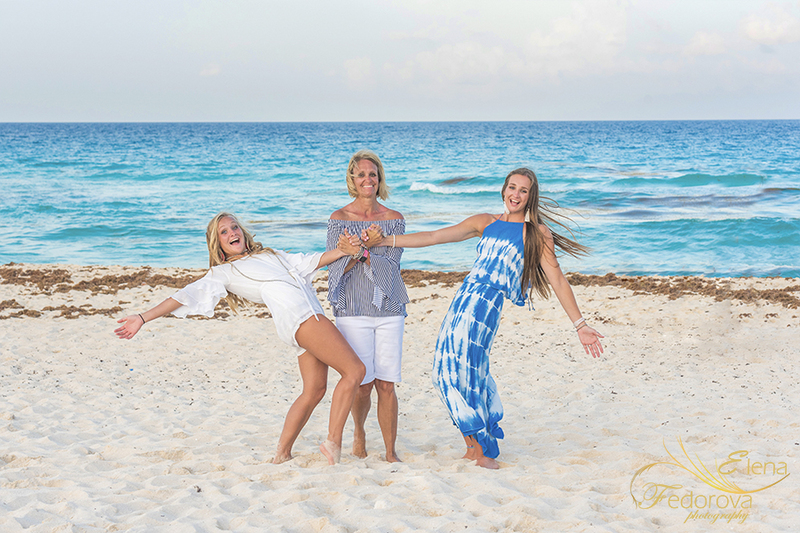 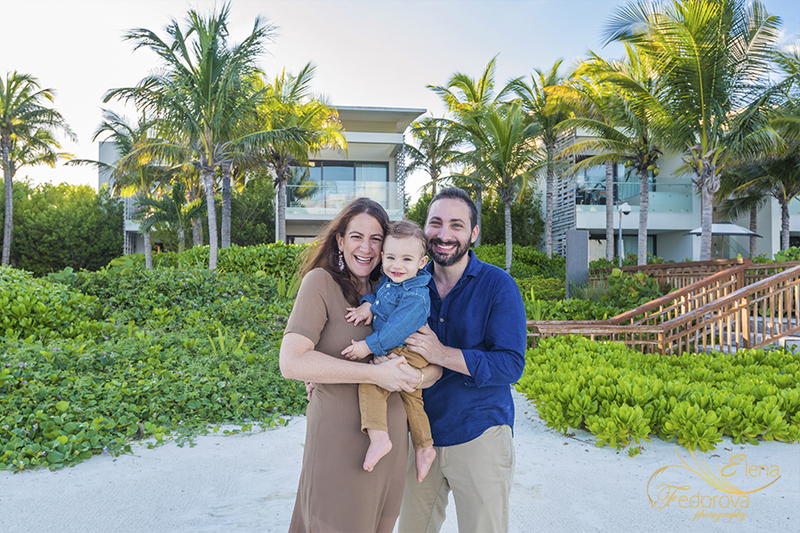 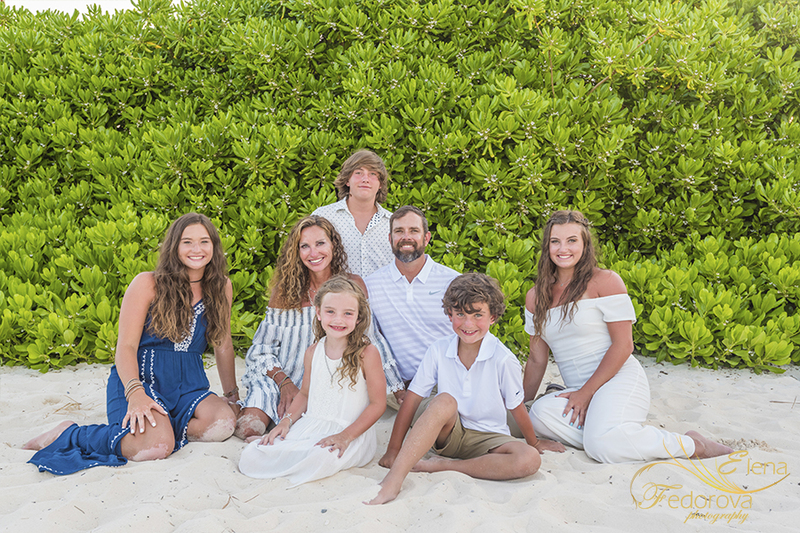 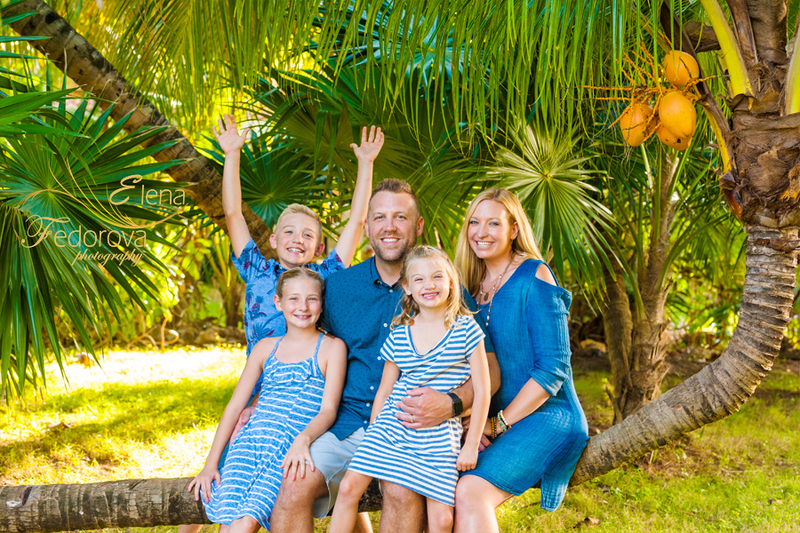 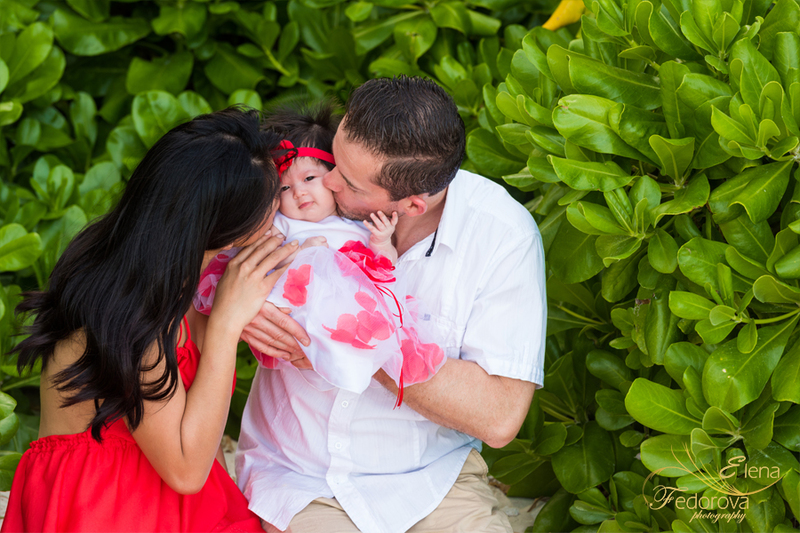 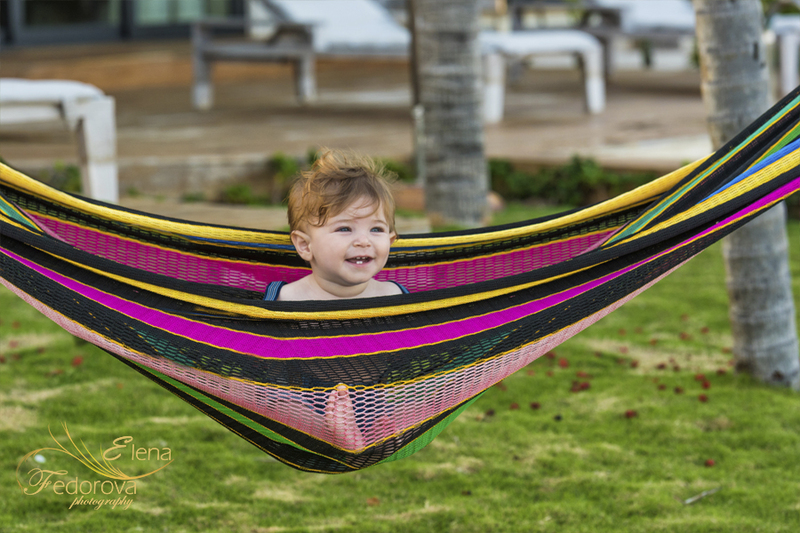 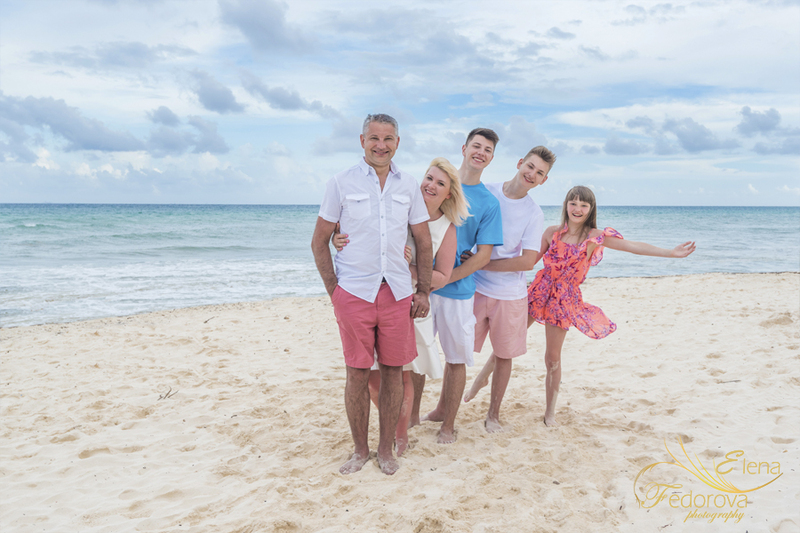 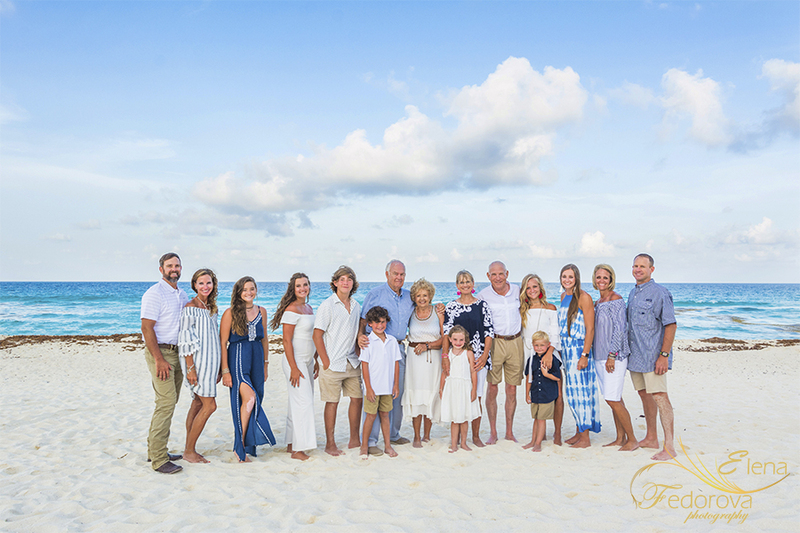 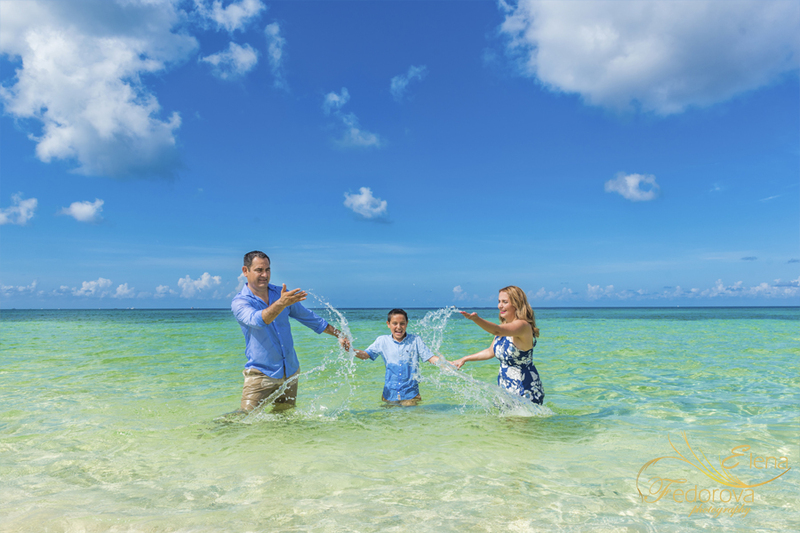 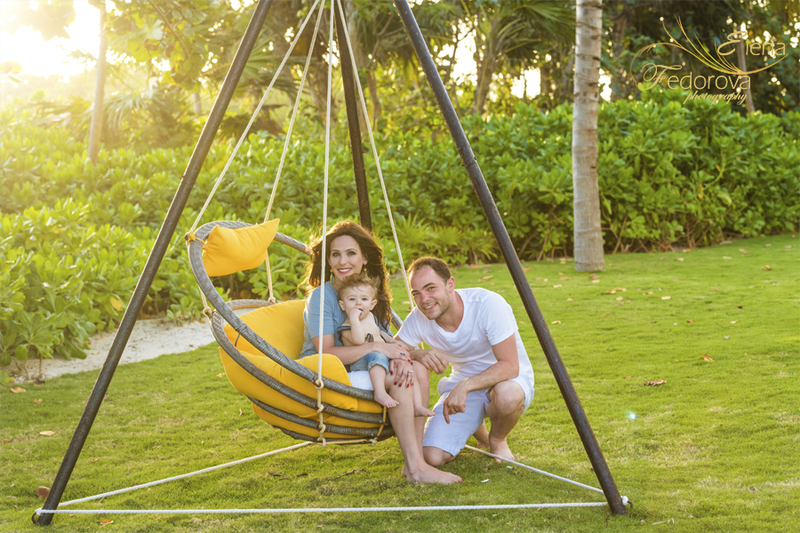 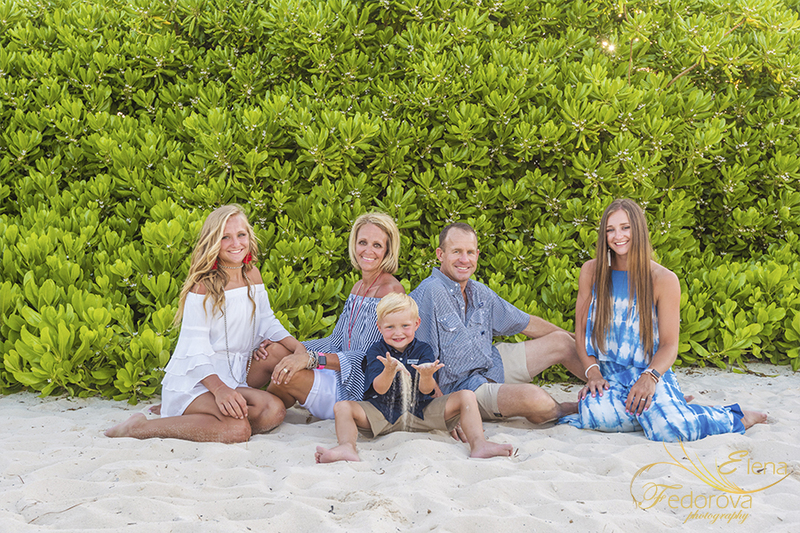 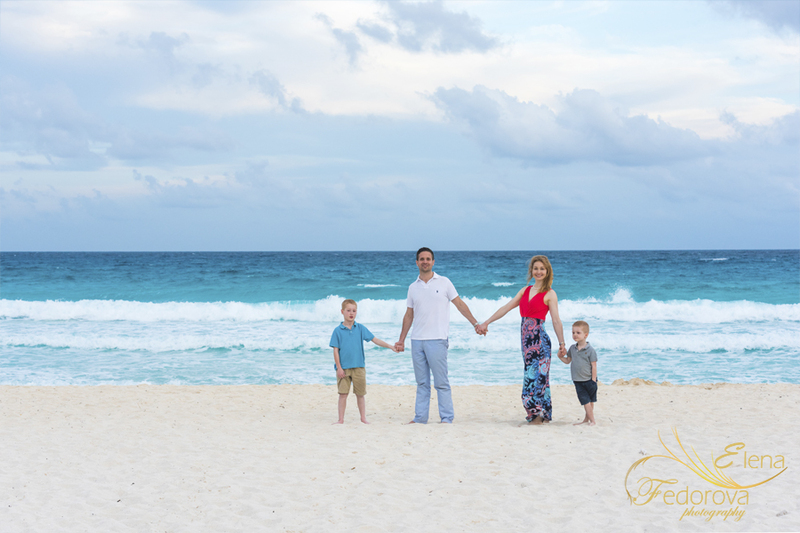 An Isla Mujeres family photographer will capture your genuine emotions and make photos that will tell your family’s vacation story in a photo journalistic style. 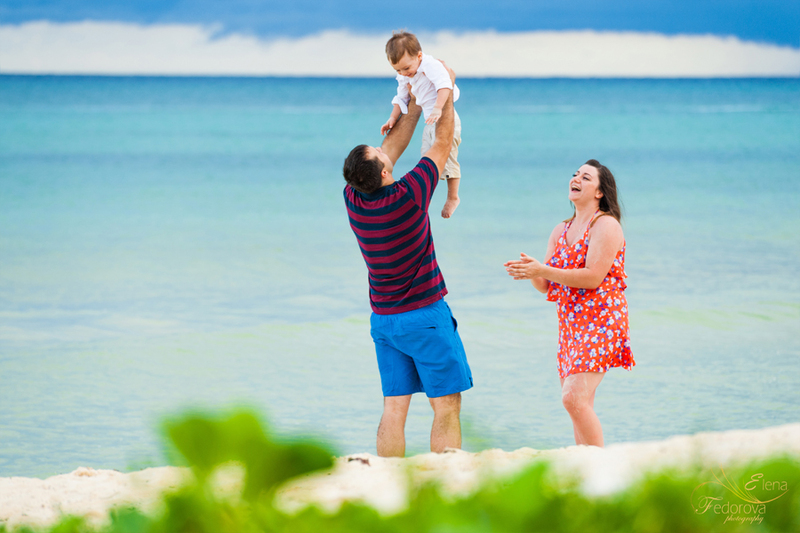 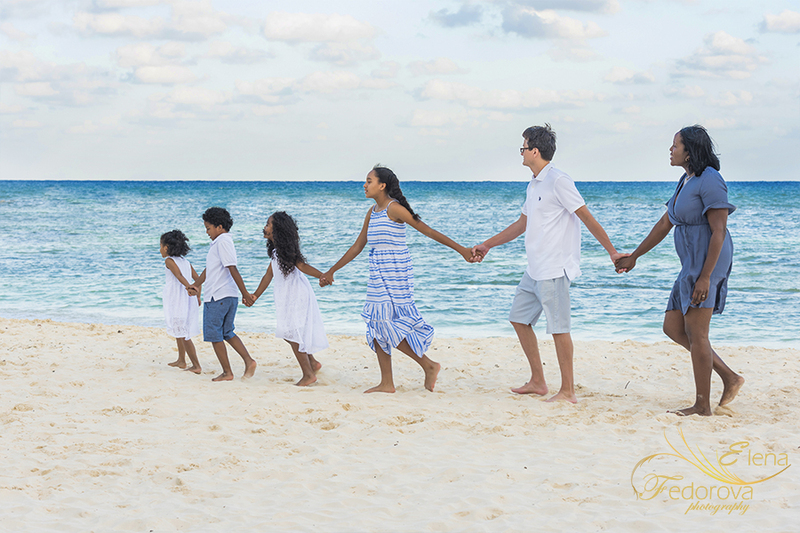 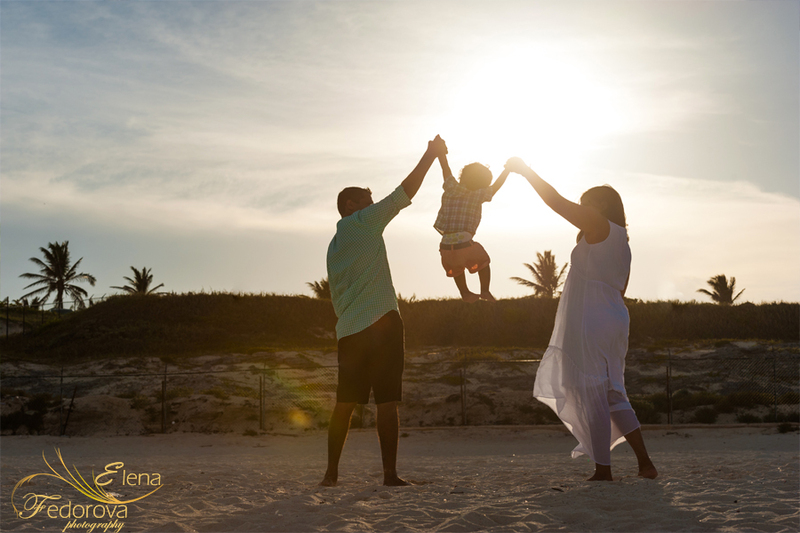 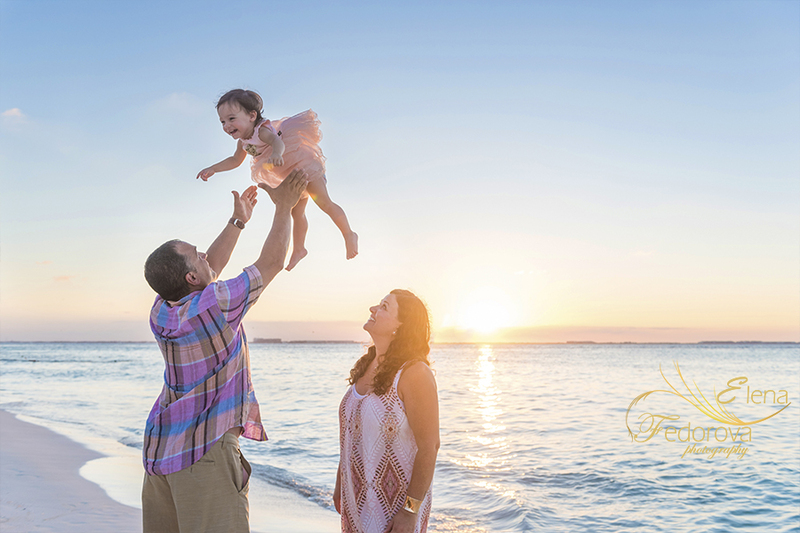 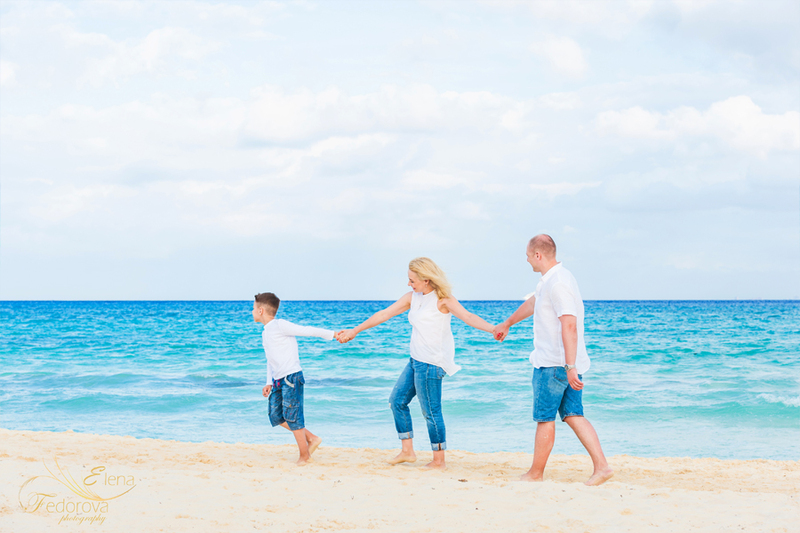 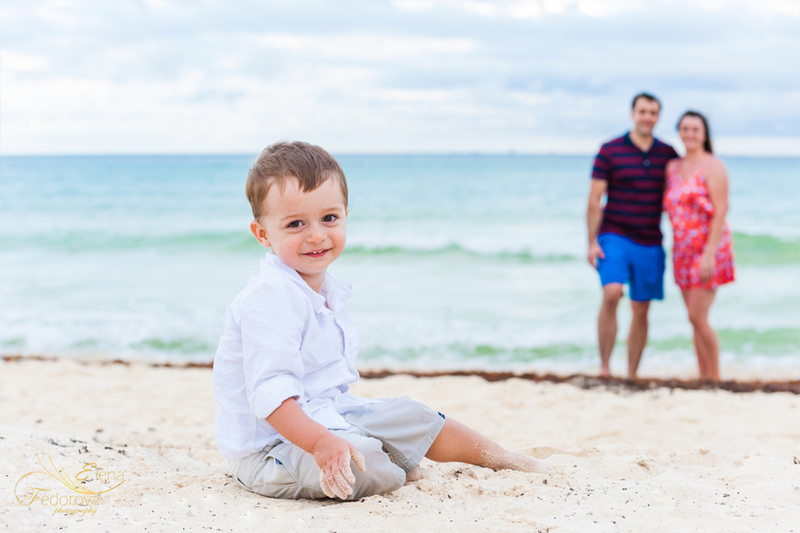 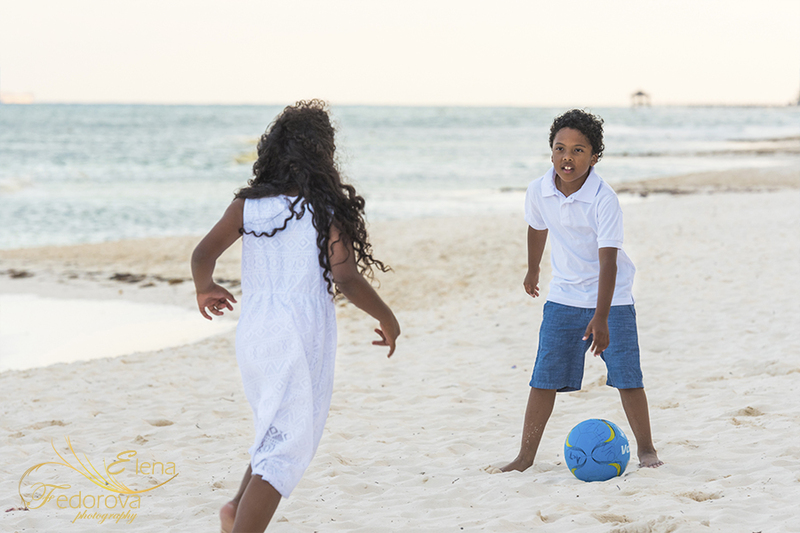 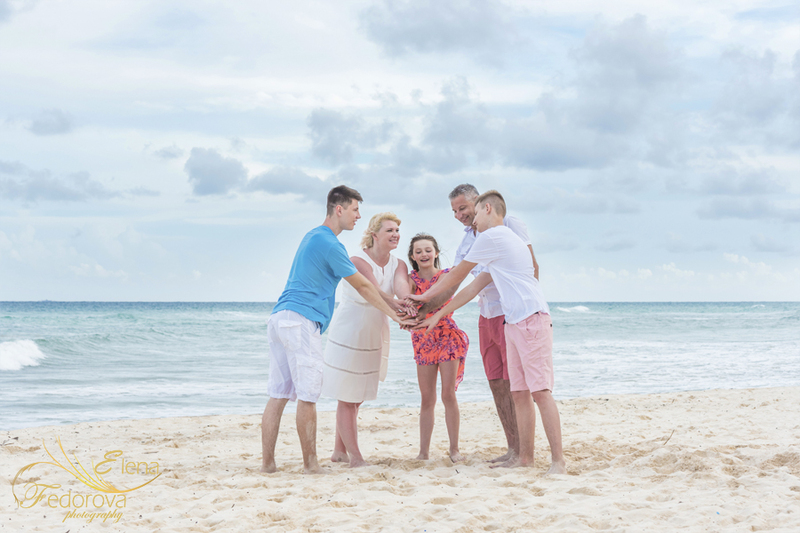 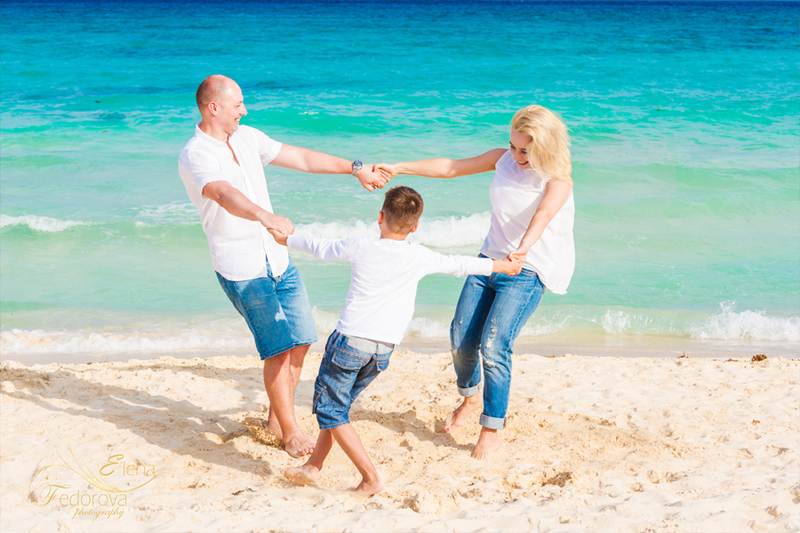 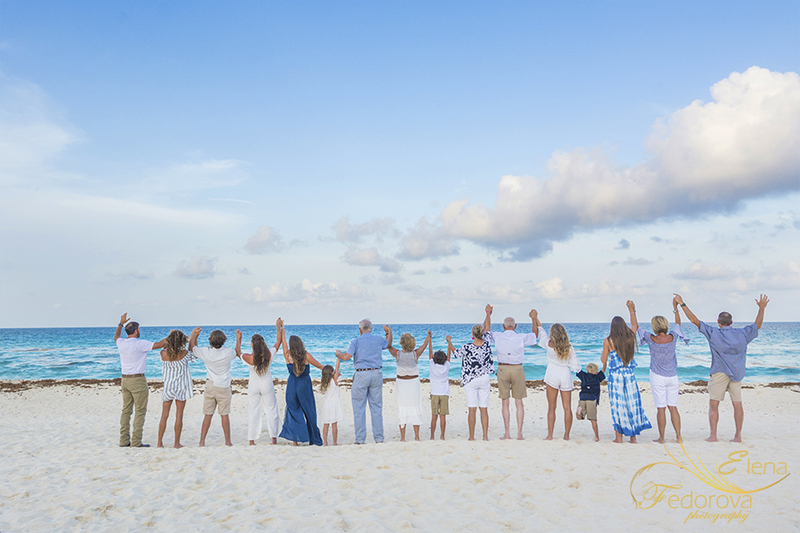 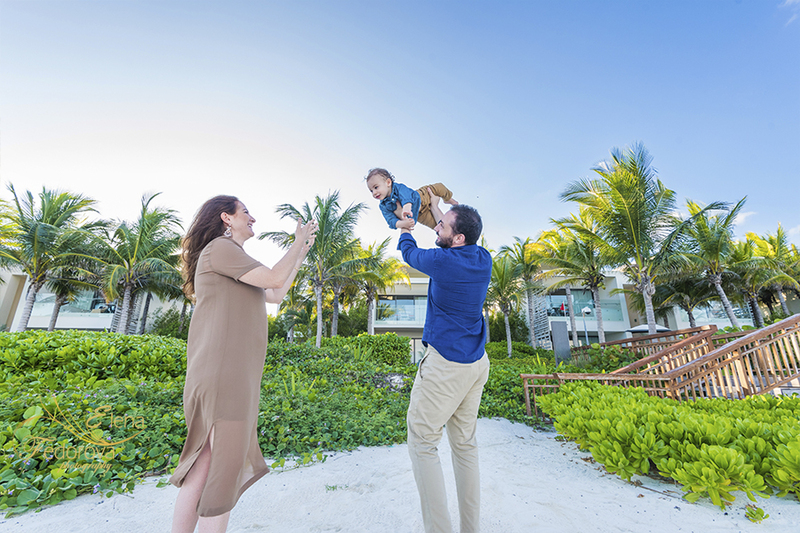 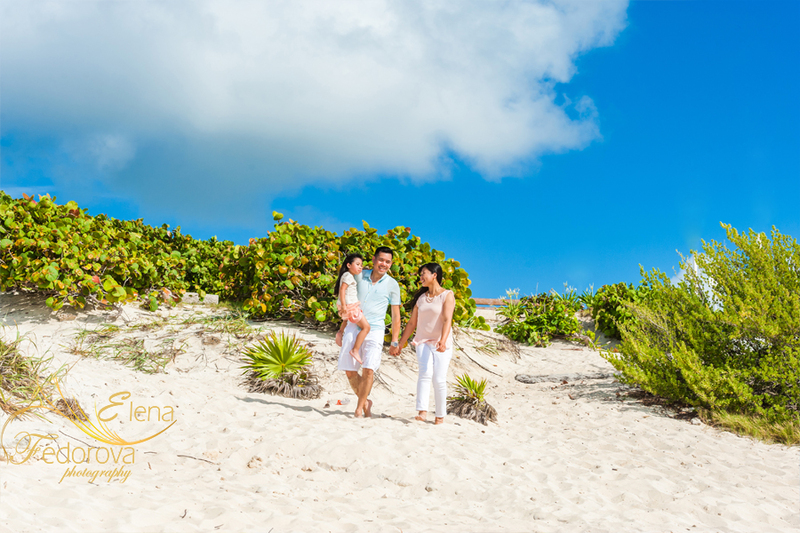 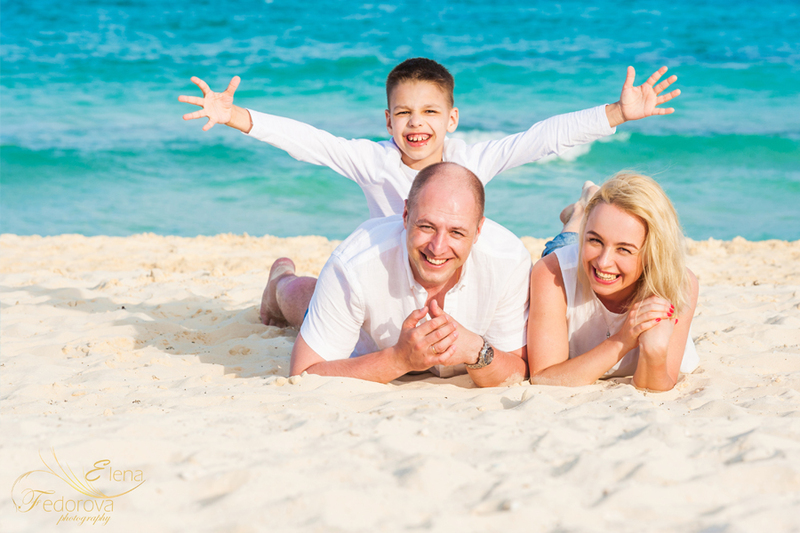 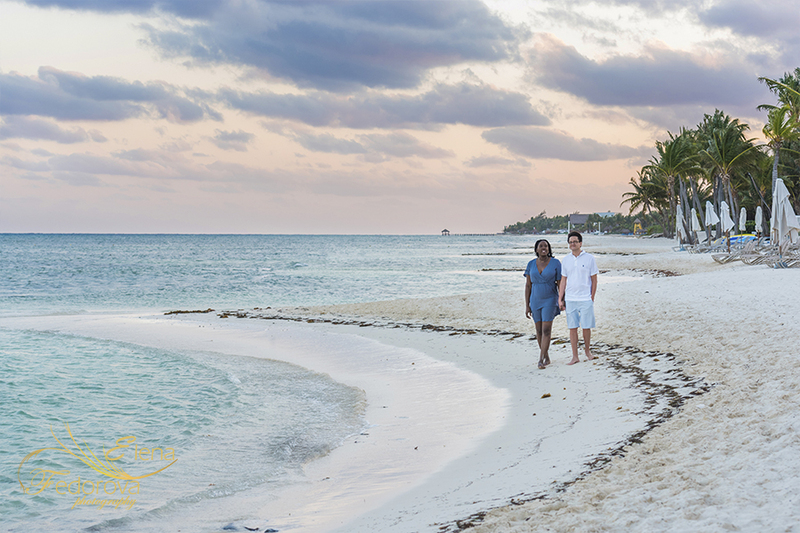 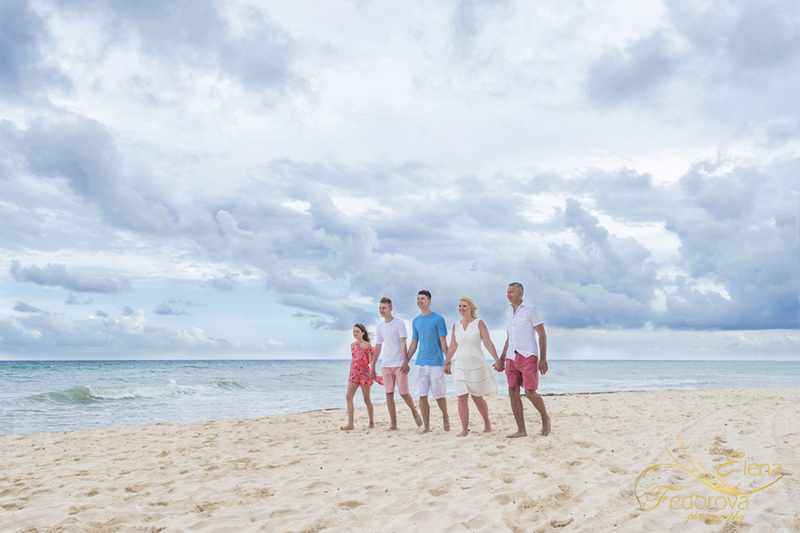 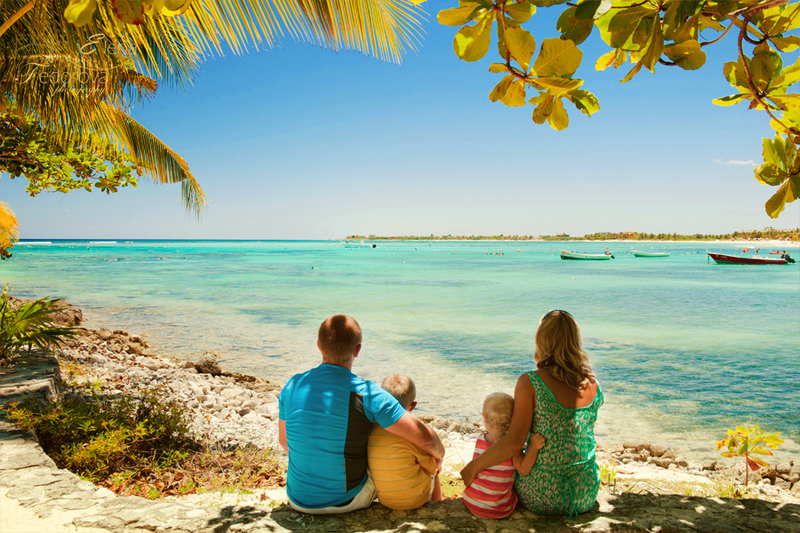 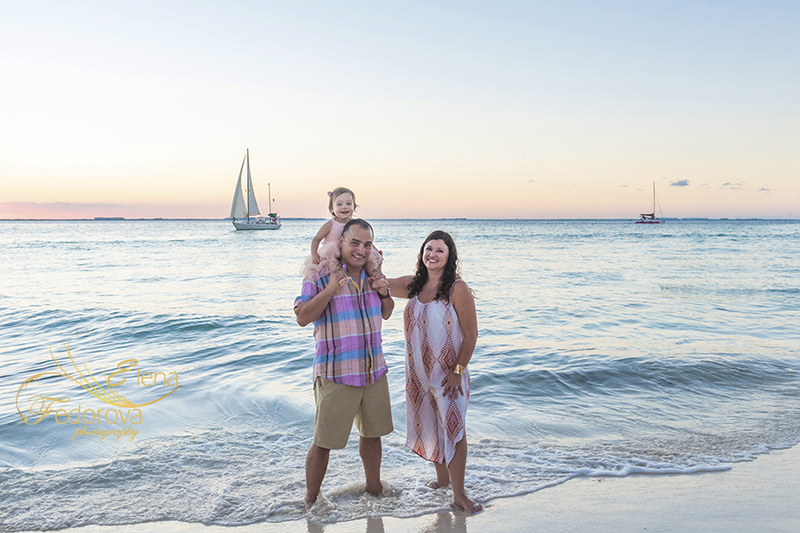 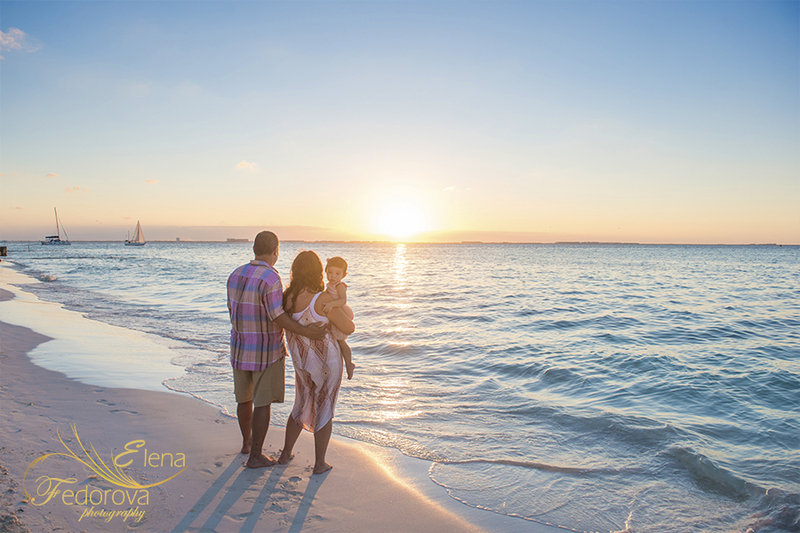 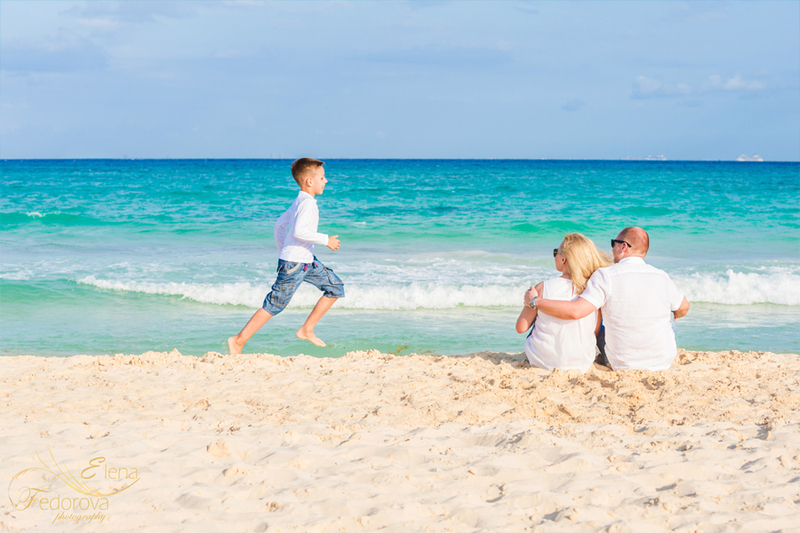 The most suitable time for a family photo session on Isla Mujeres is the sunset. 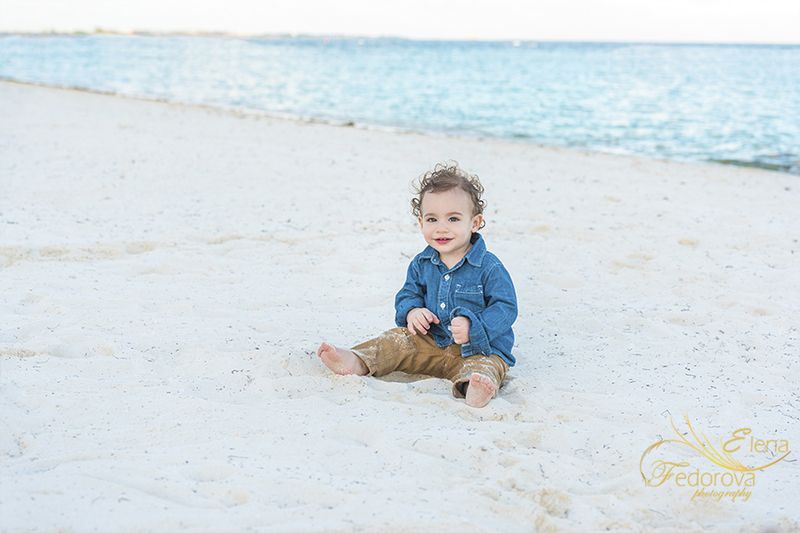 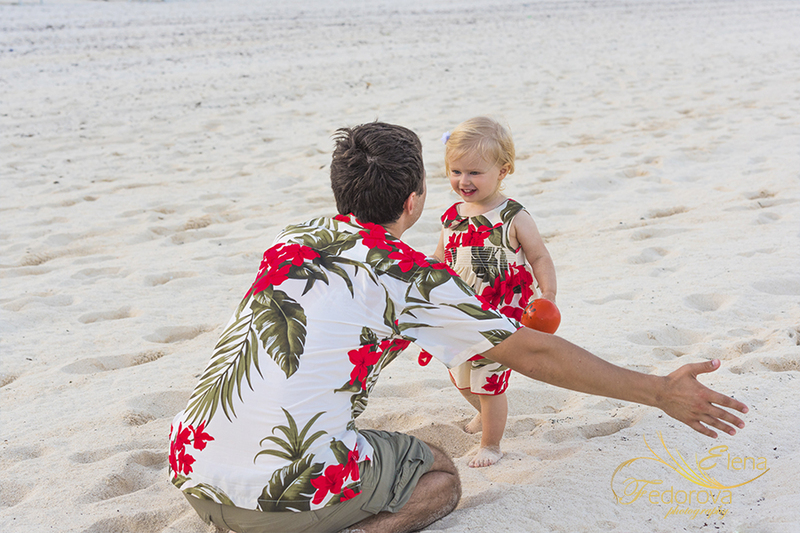 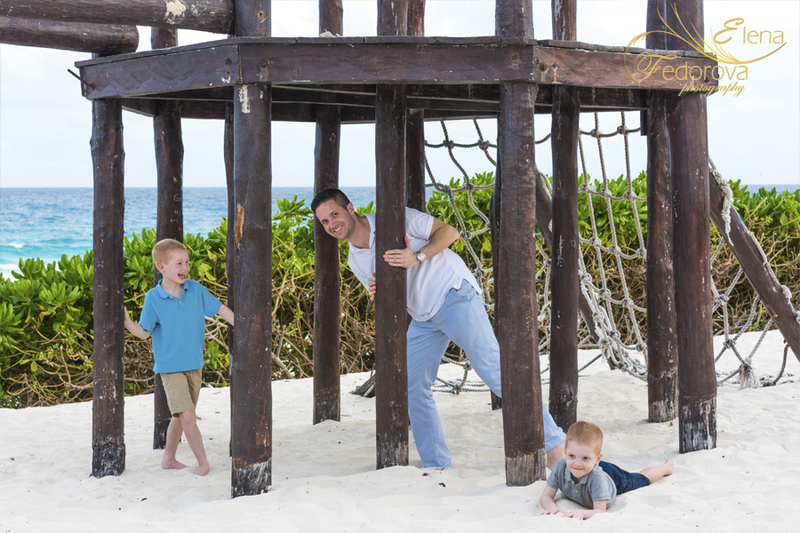 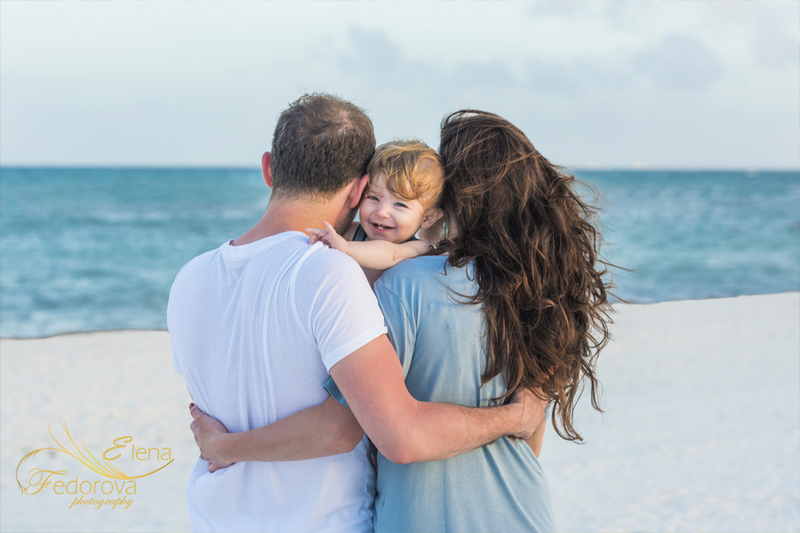 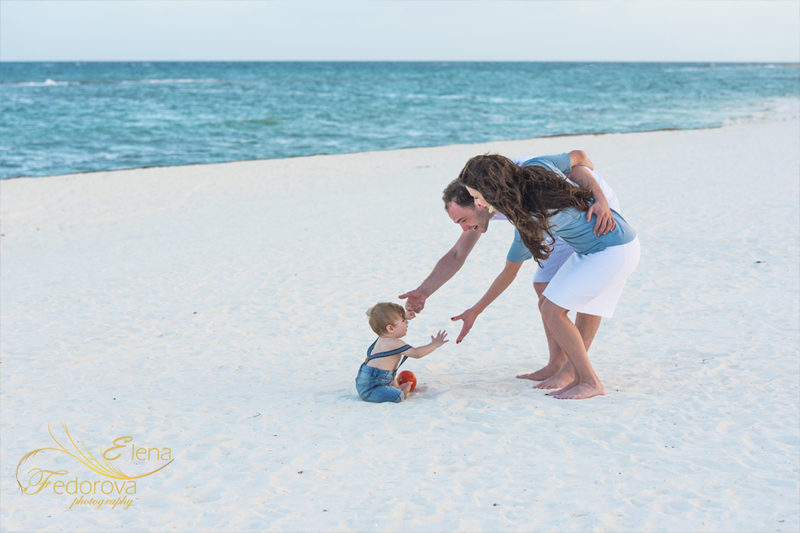 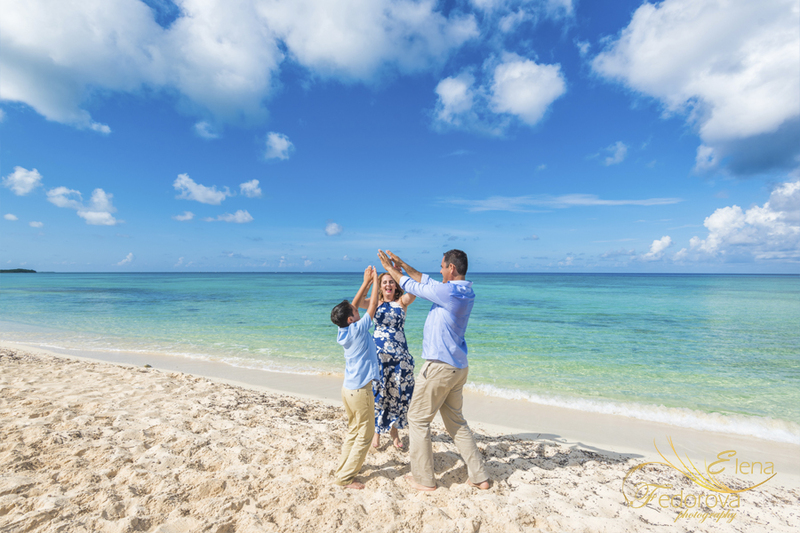 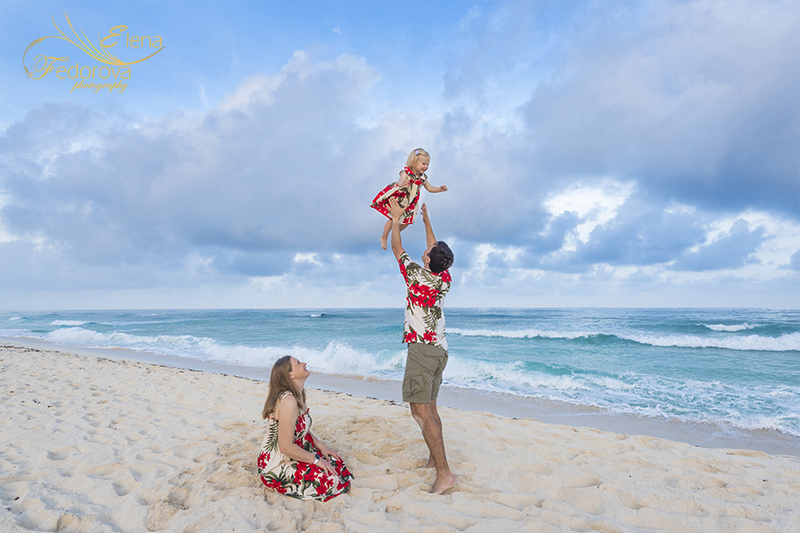 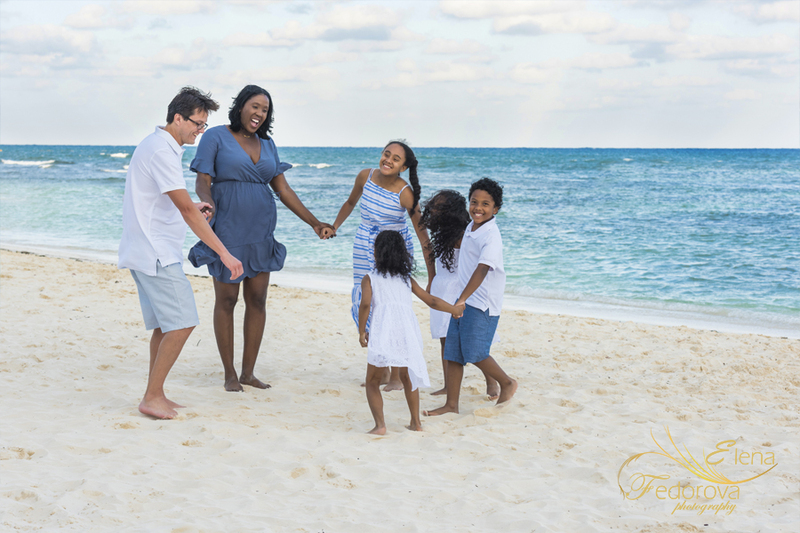 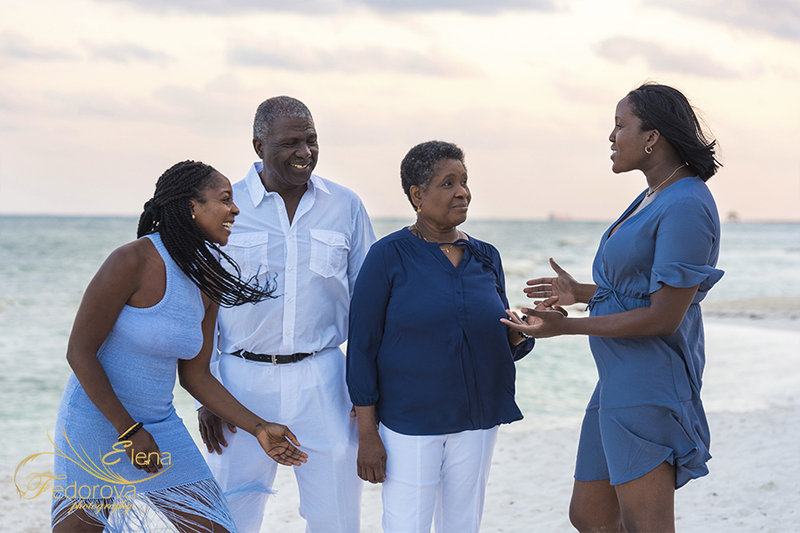 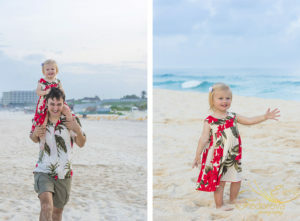 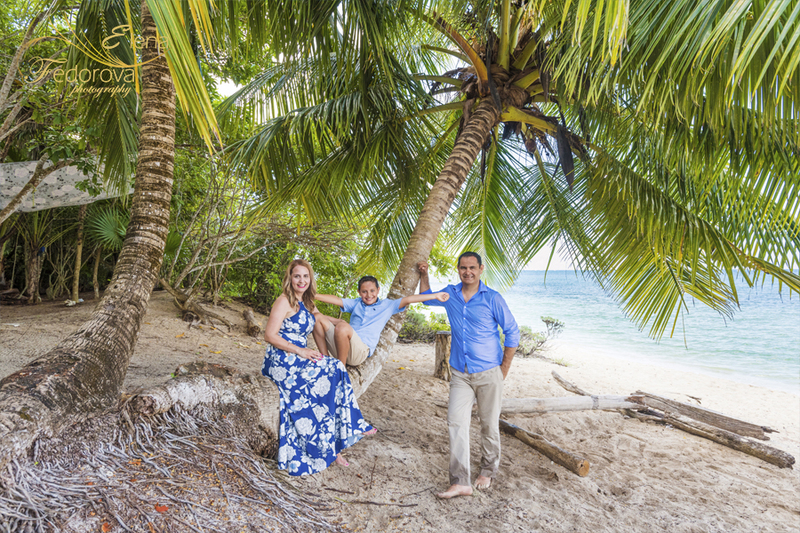 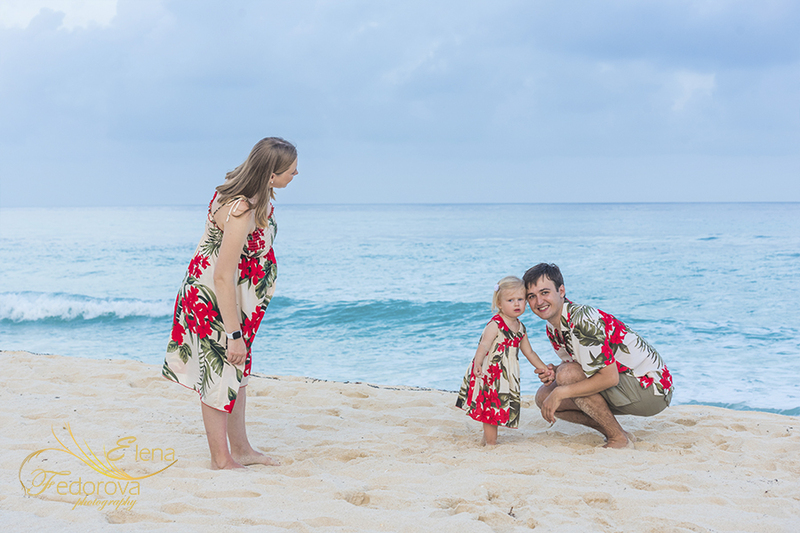 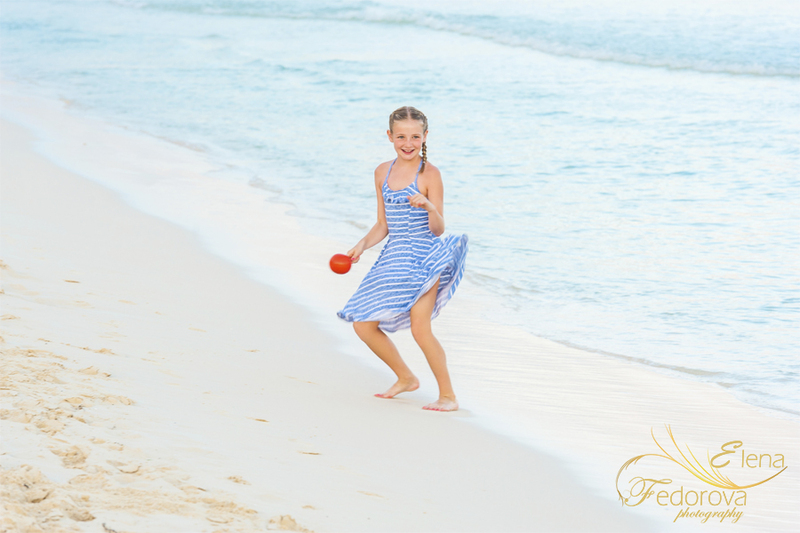 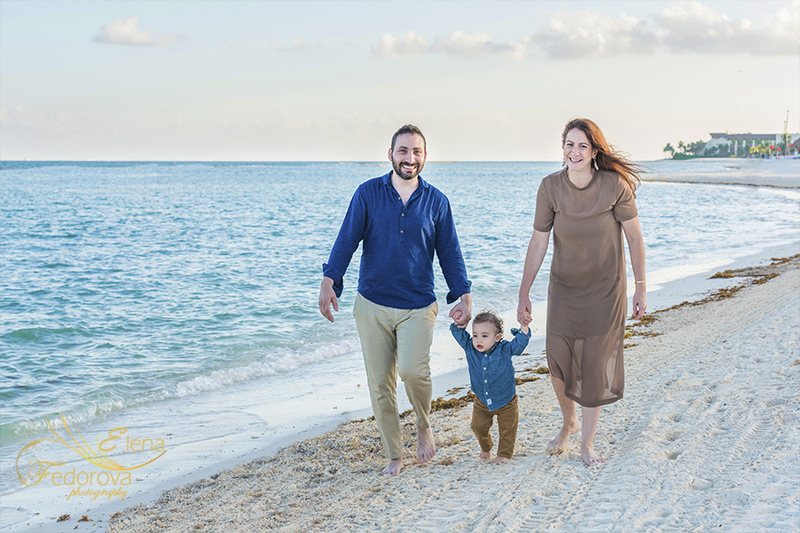 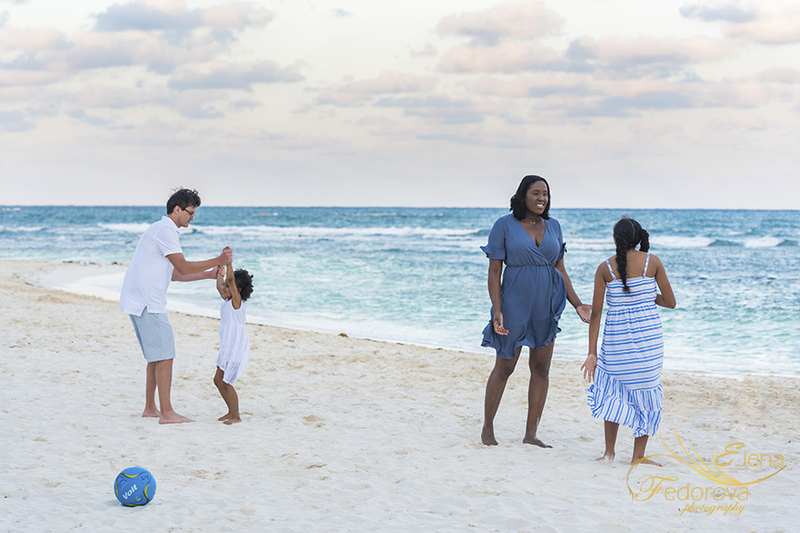 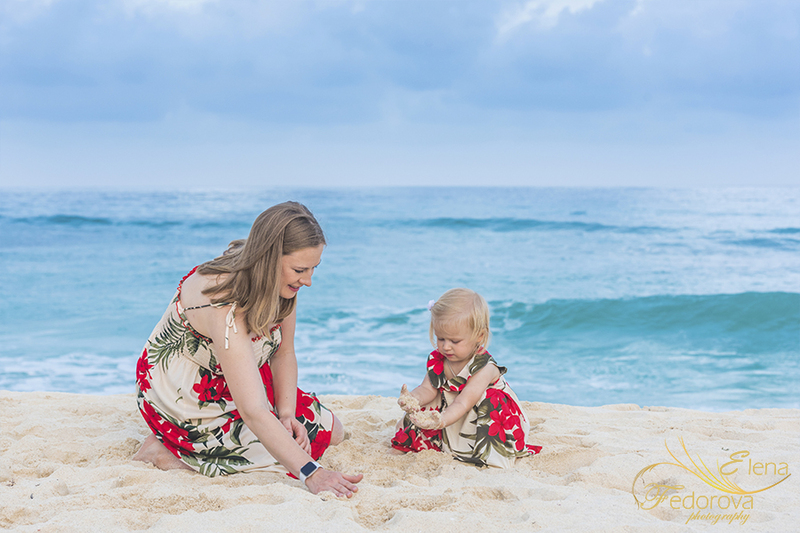 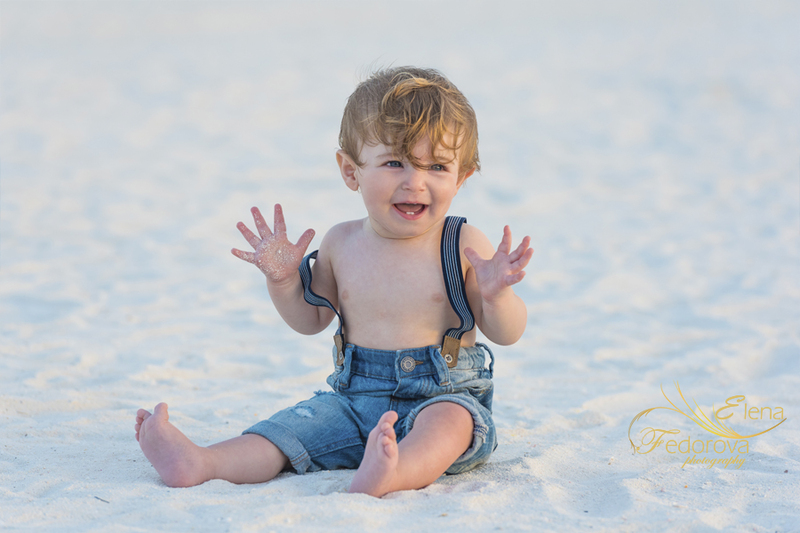 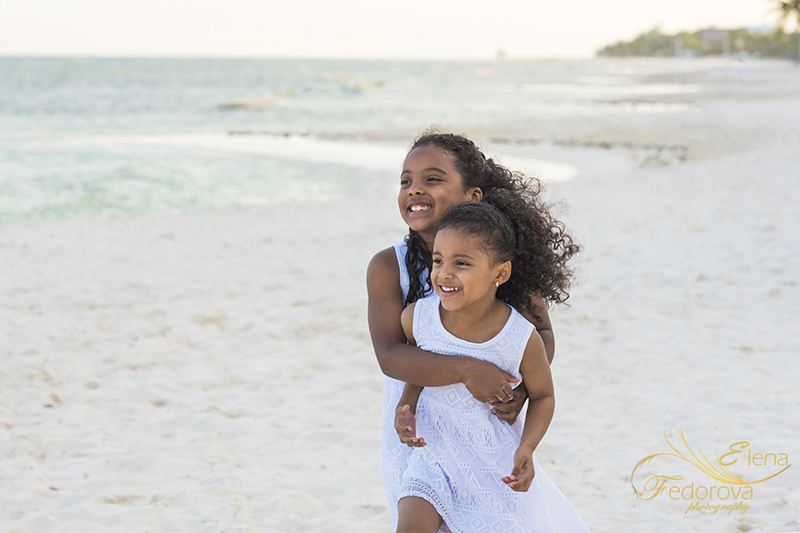 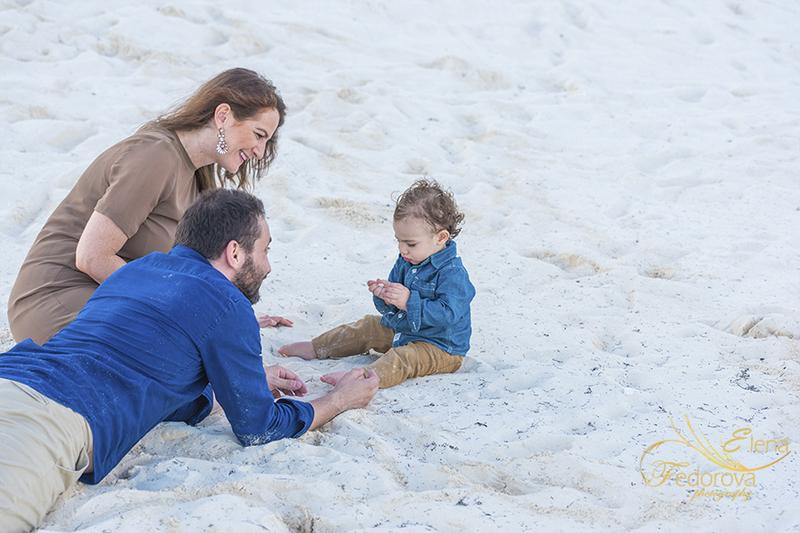 A beach photo session held during this time of the day will turn into a little and pleasant family adventure, as a result you will receive memorable photos that will evoke only positive and exciting emotions. 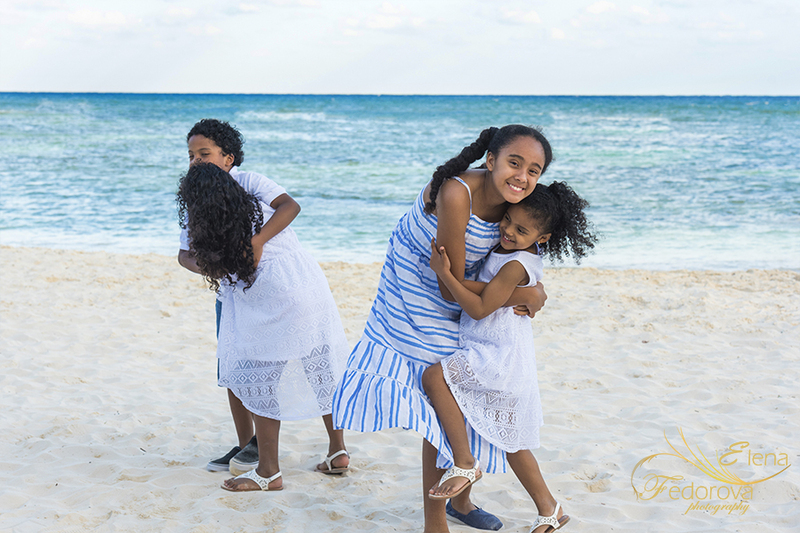 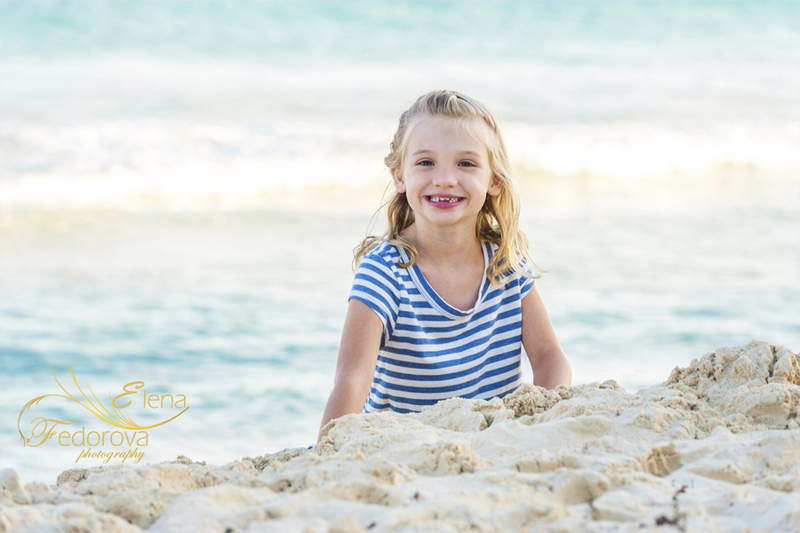 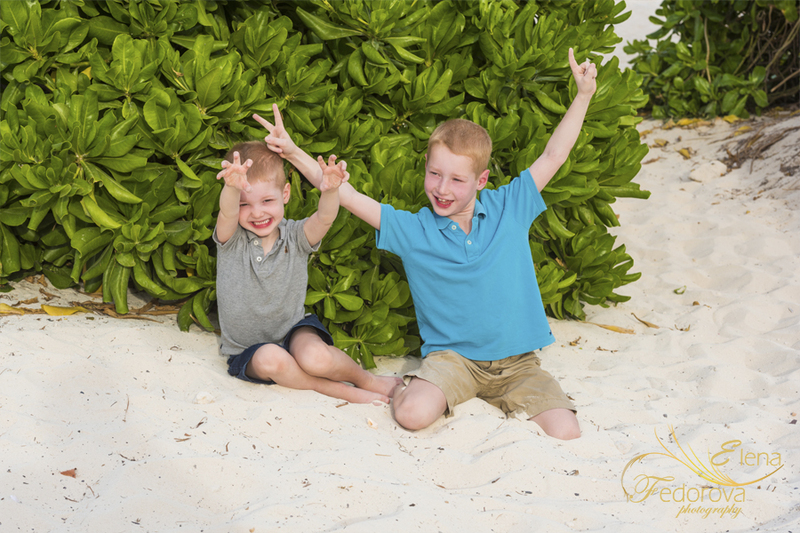 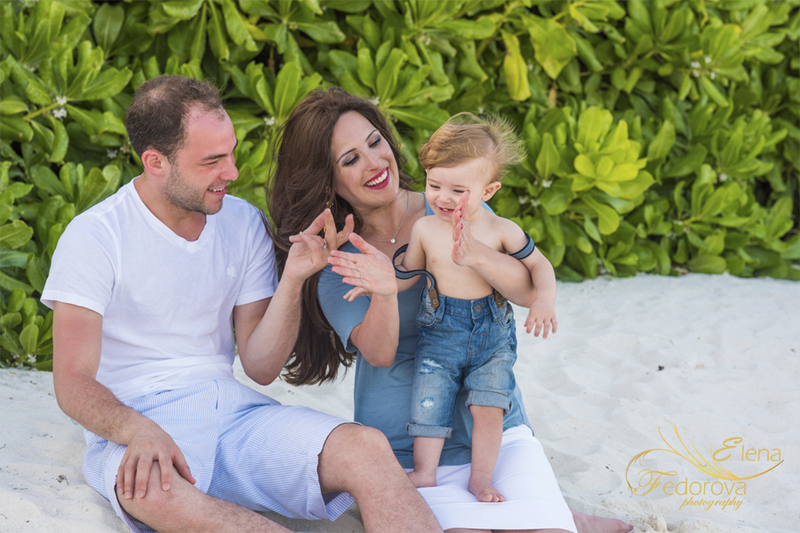 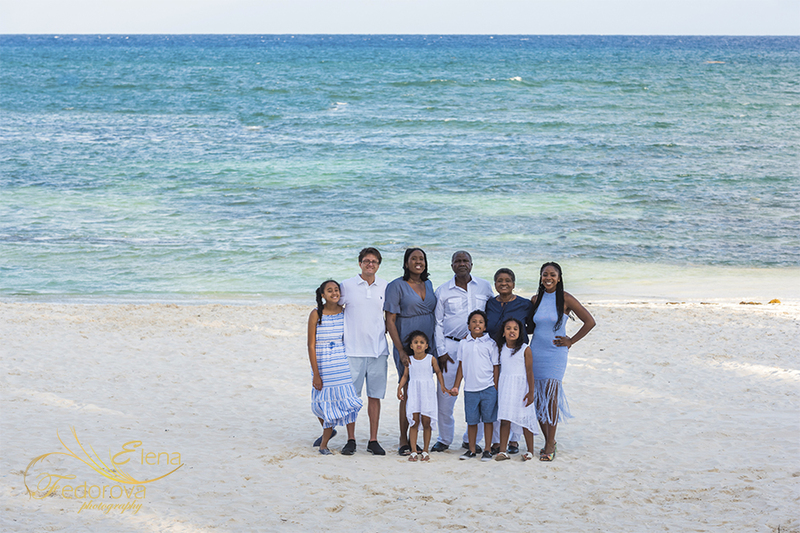 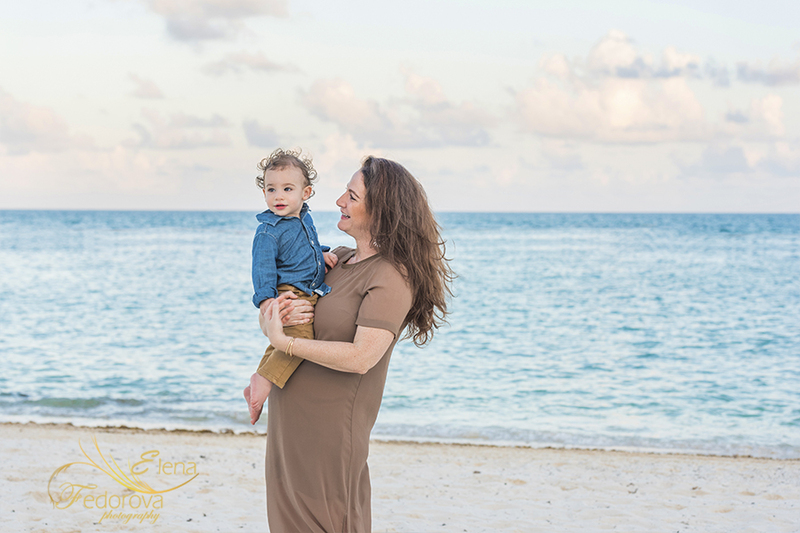 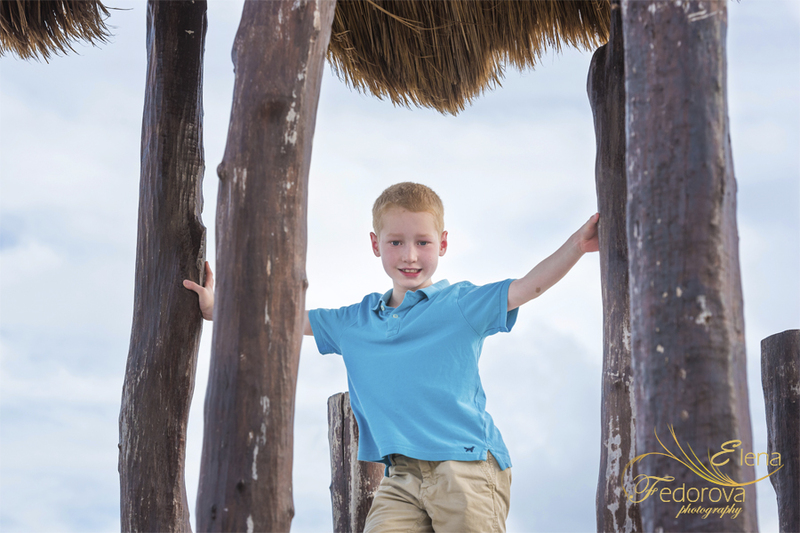 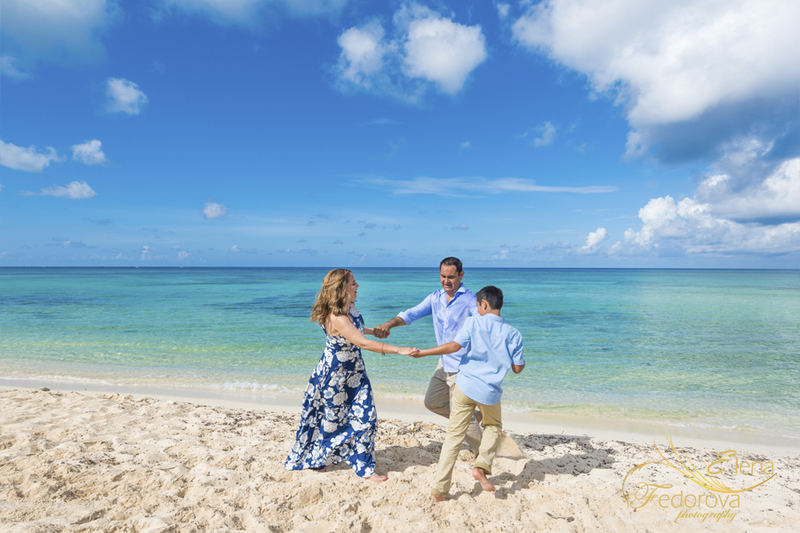 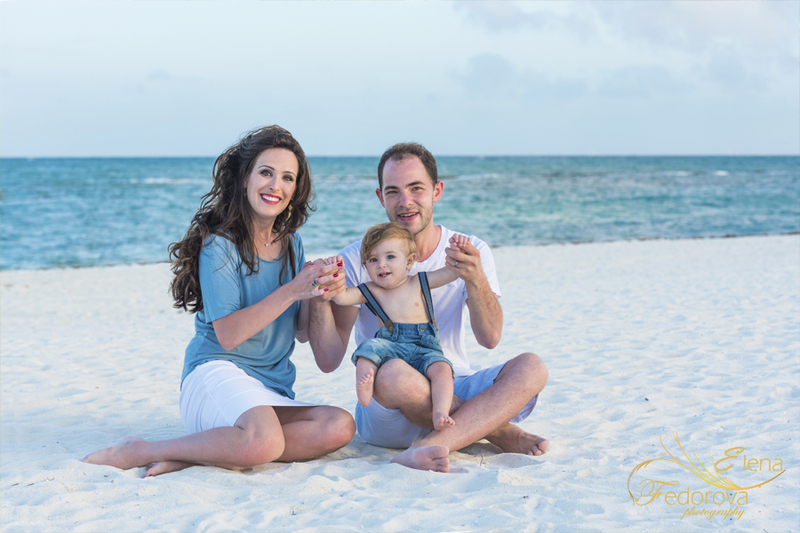 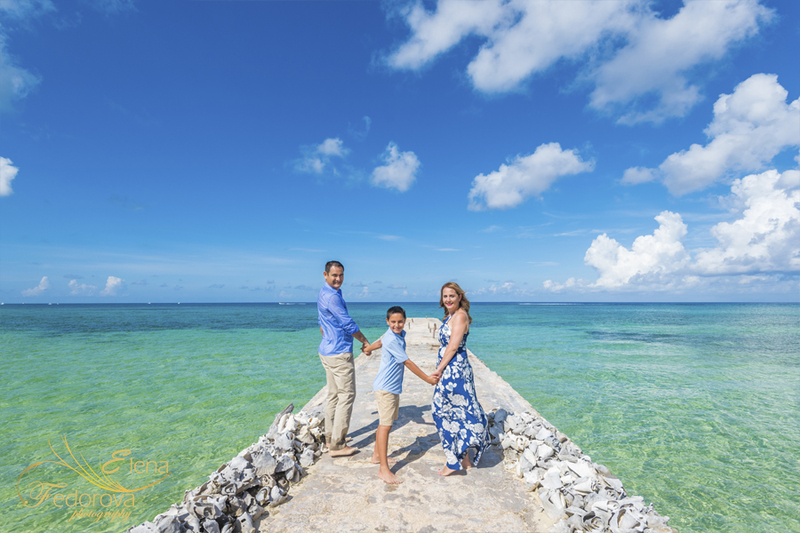 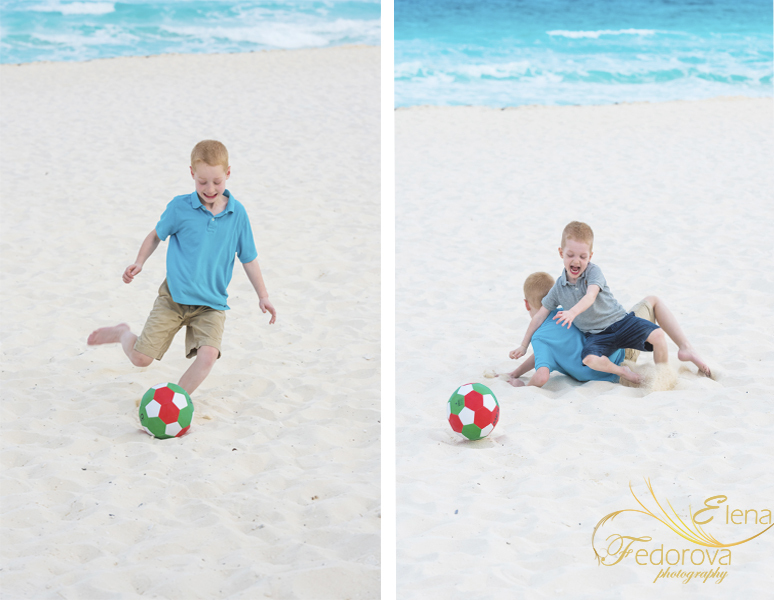 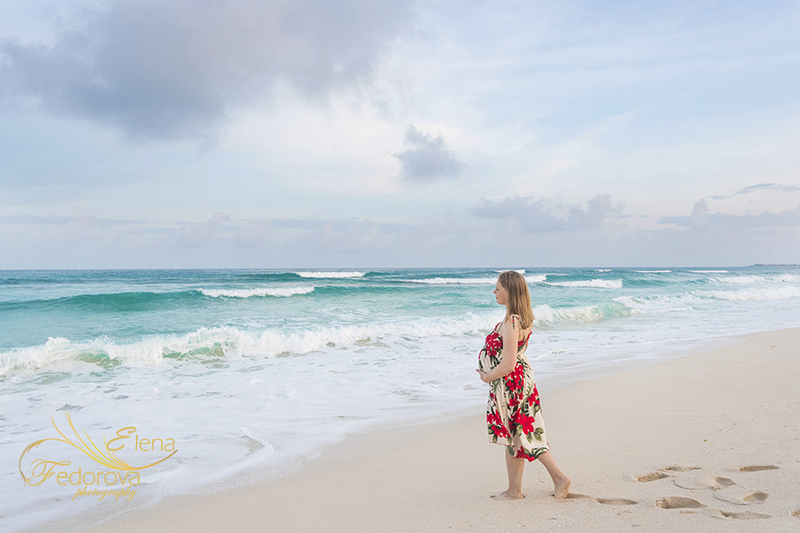 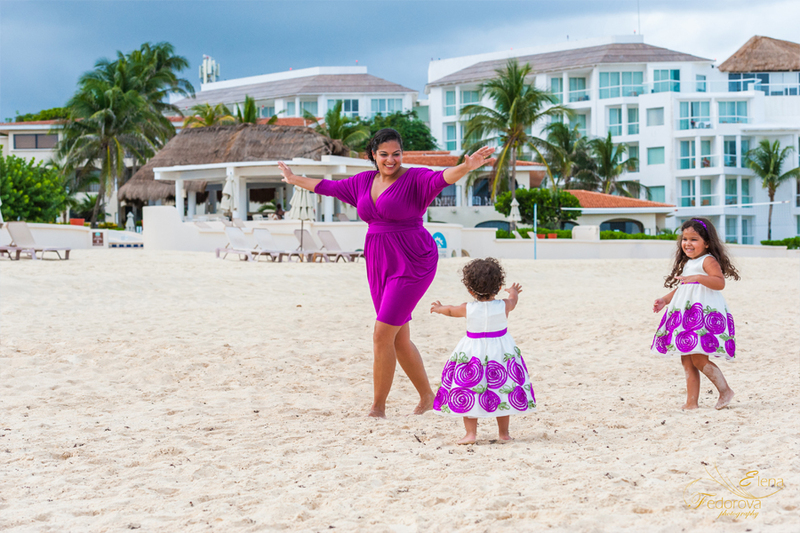 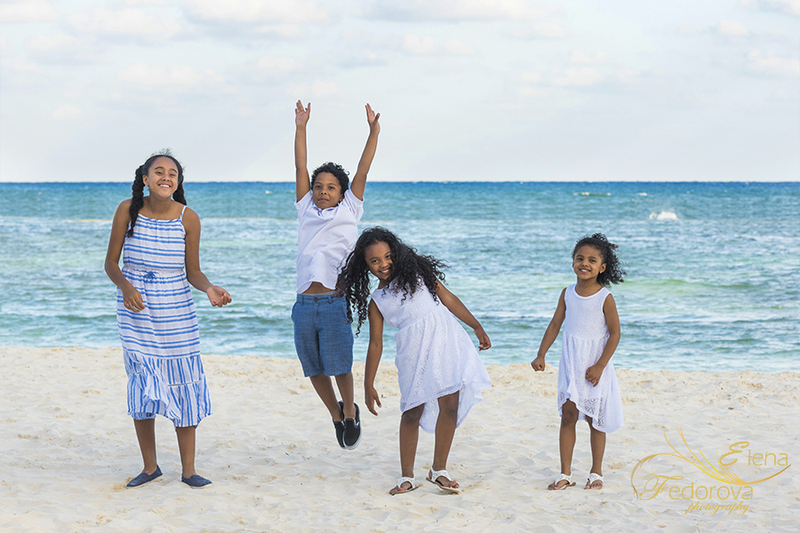 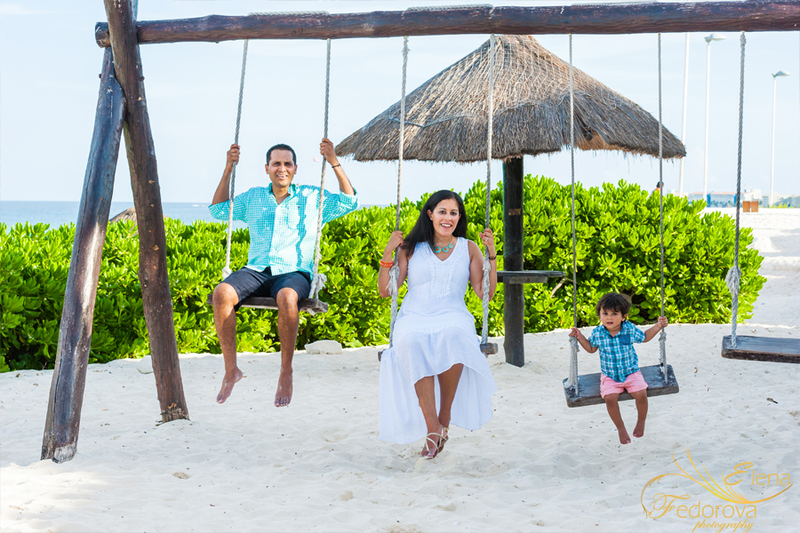 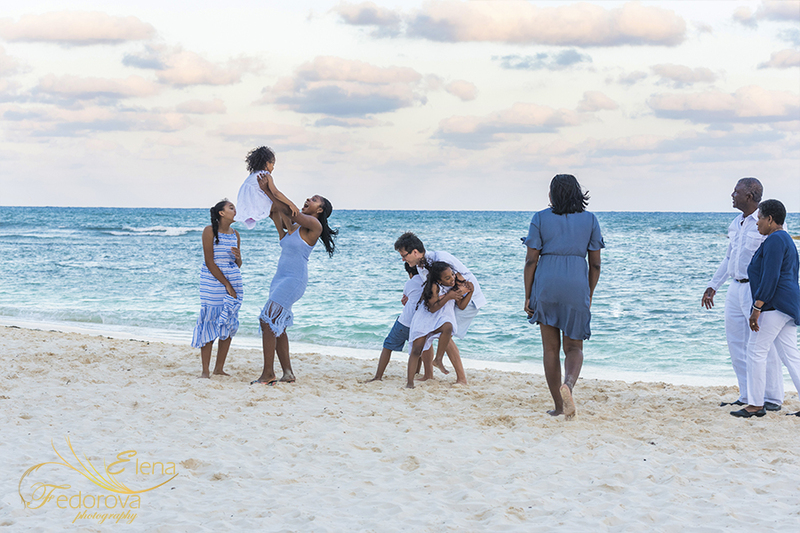 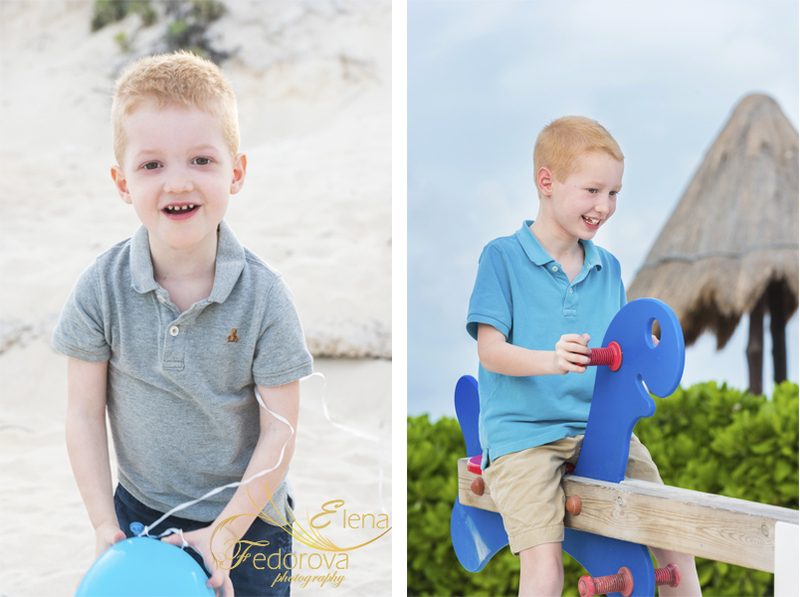 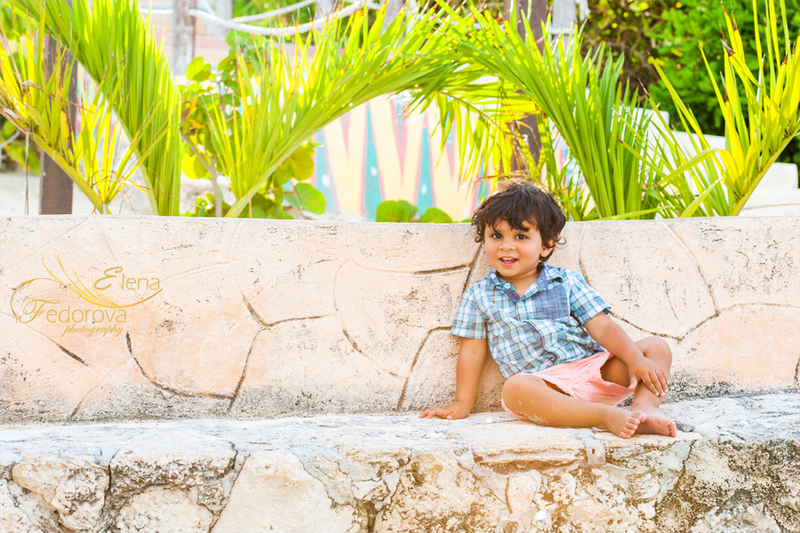 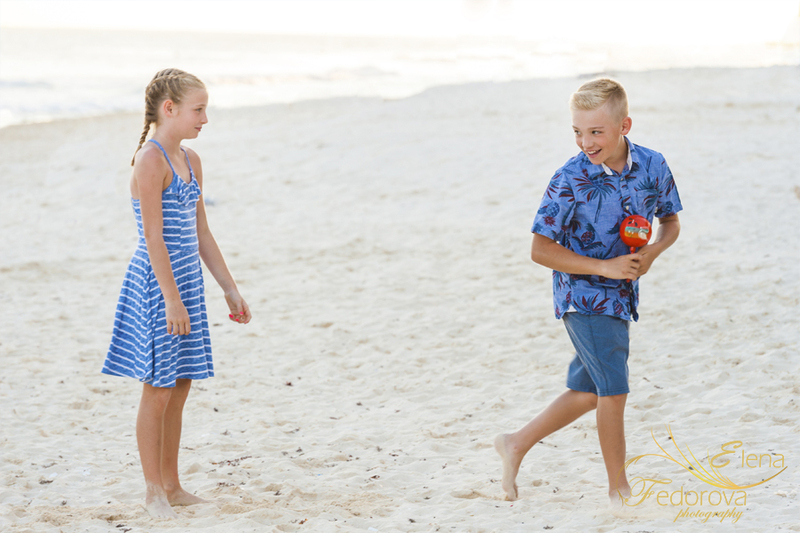 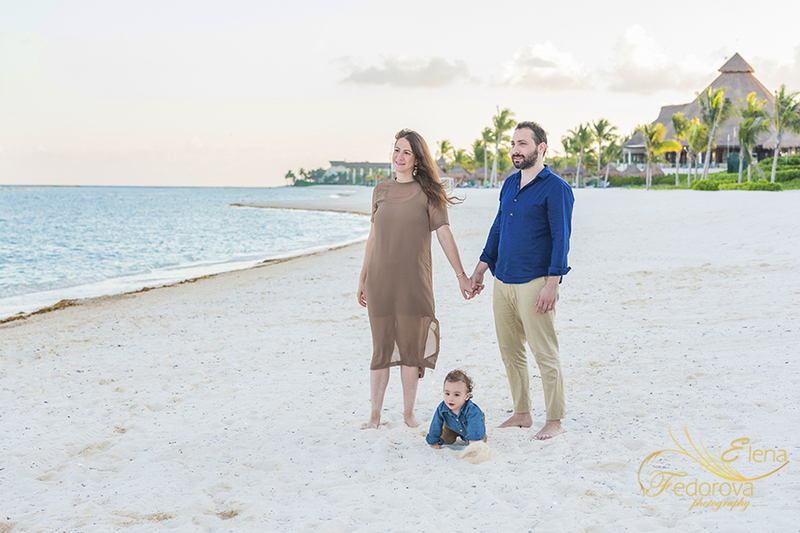 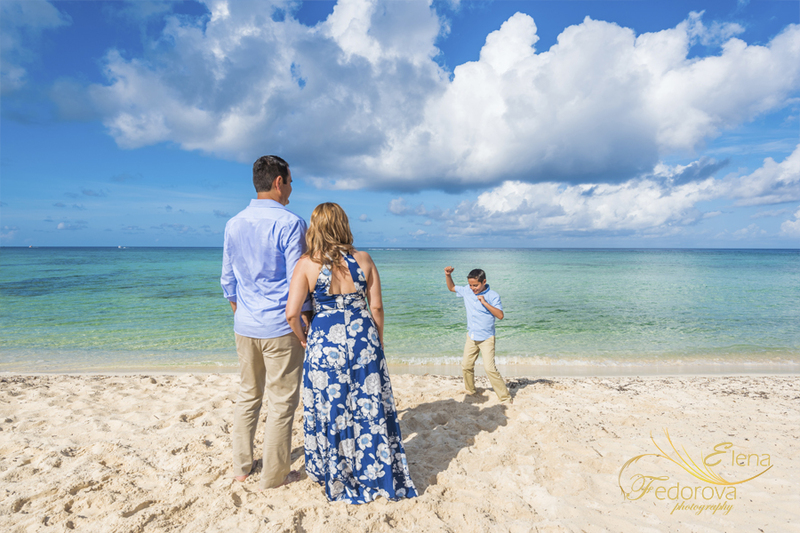 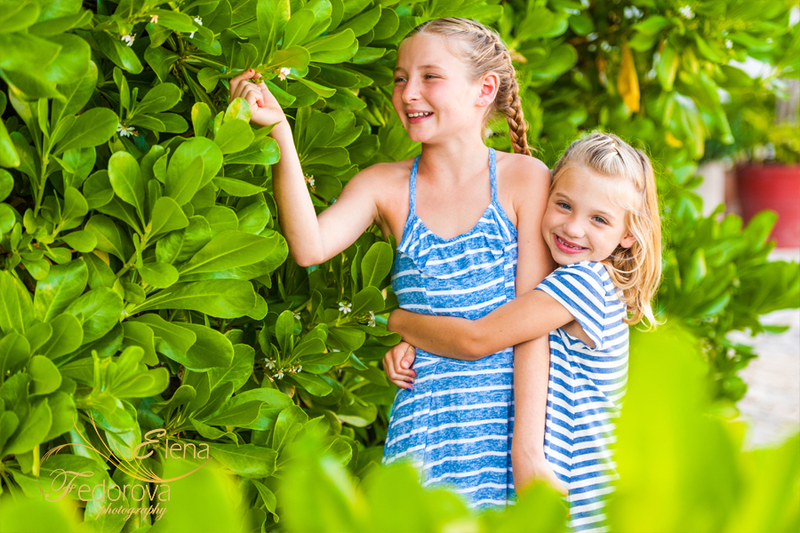 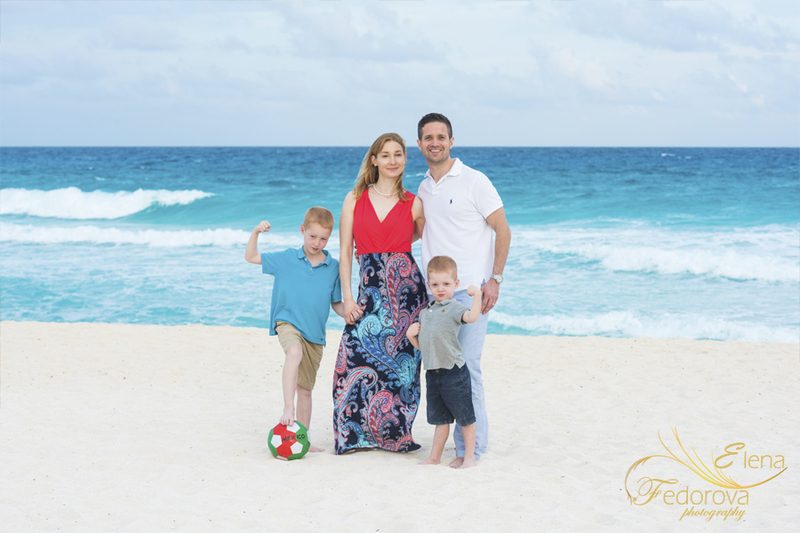 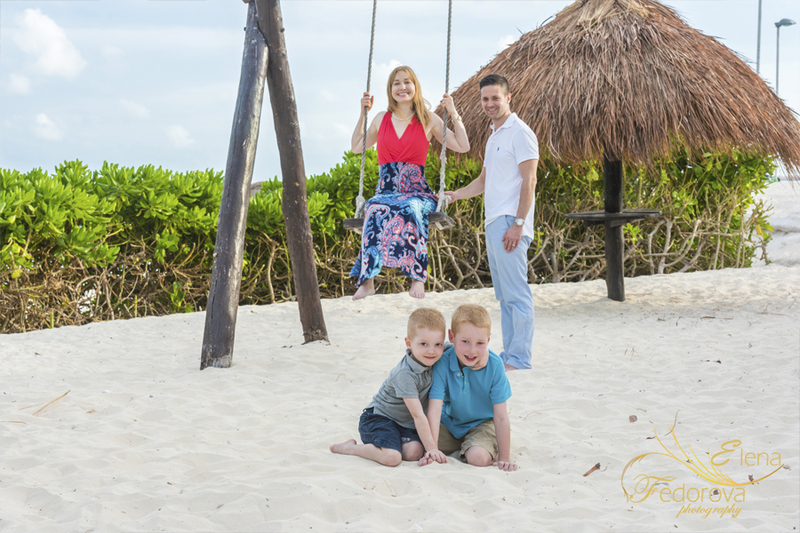 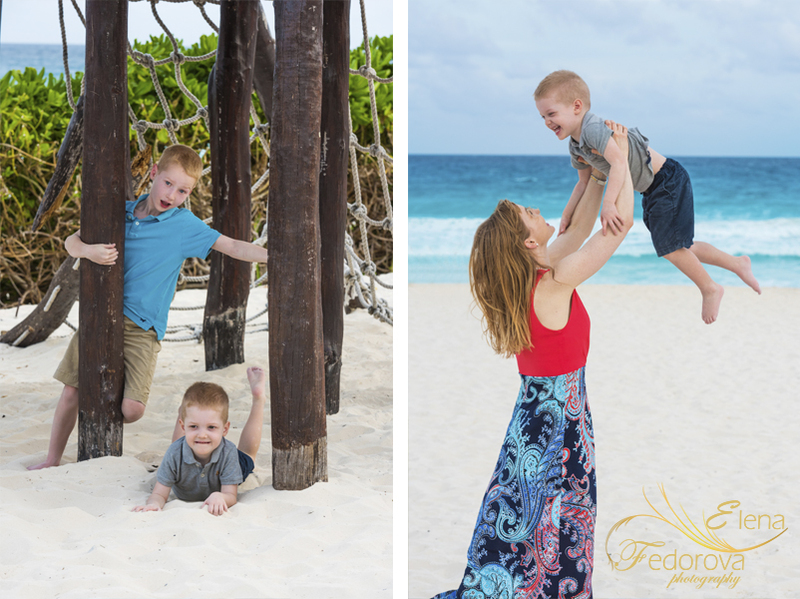 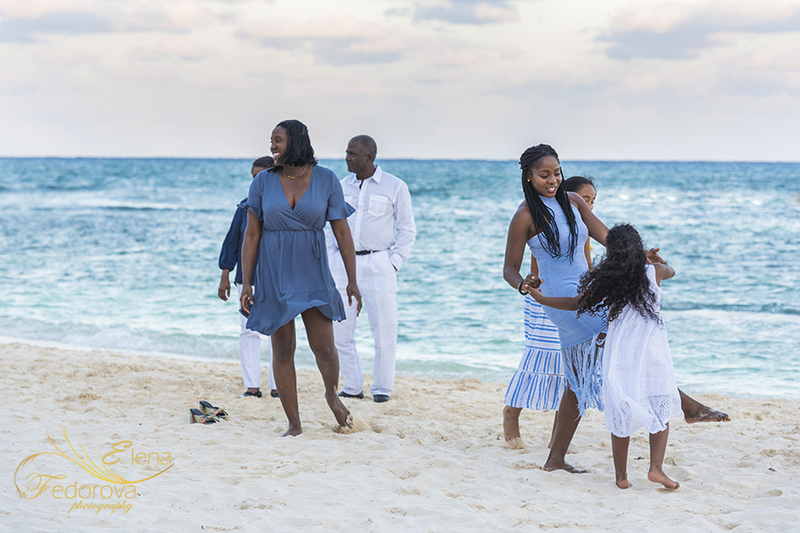 The Isla Mujeres family photographer has ten years of experience in photography and she knows many good locations for a family photo shoot. 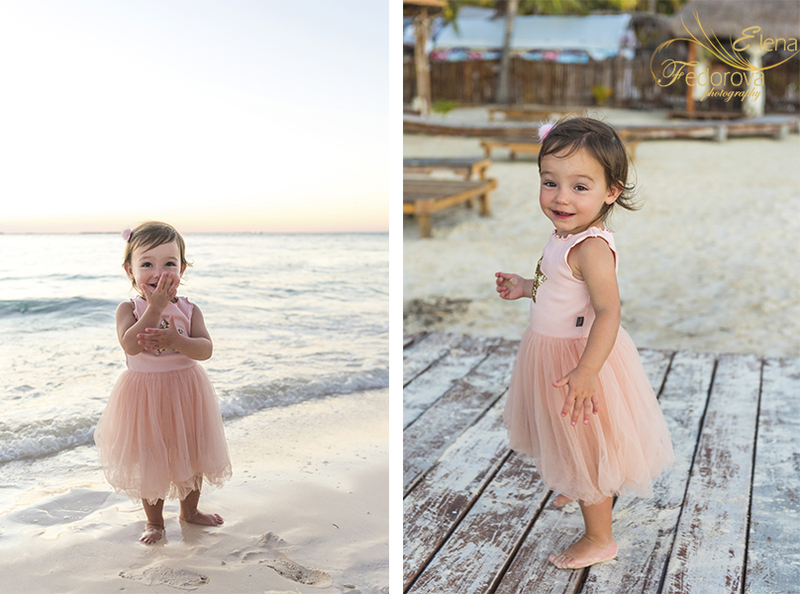 Feel free to contact her to find out more details about photography packages.